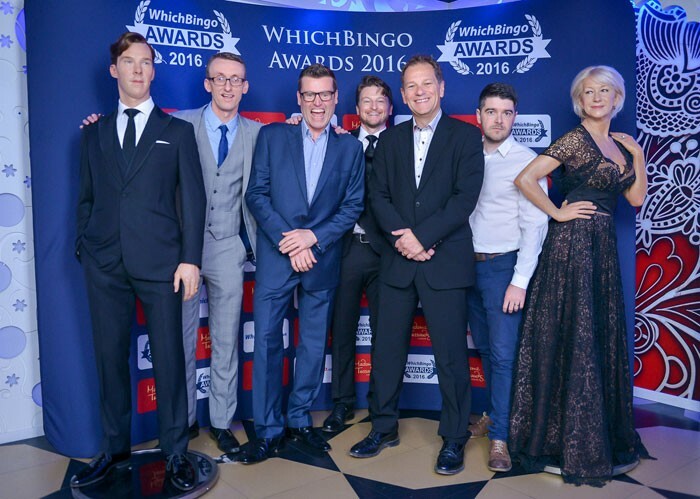 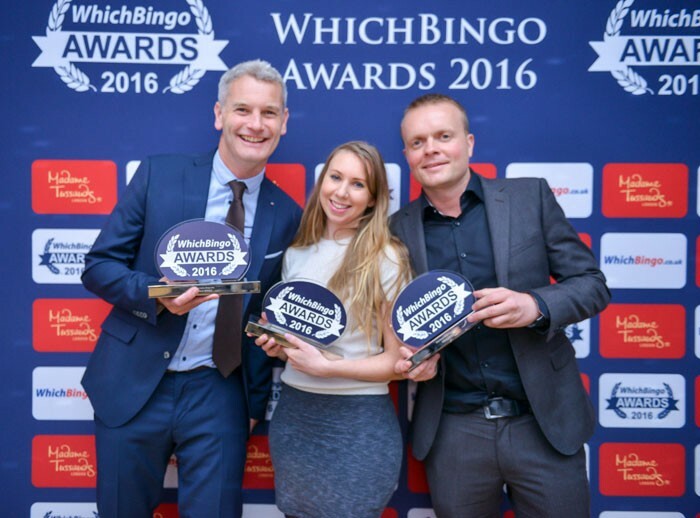 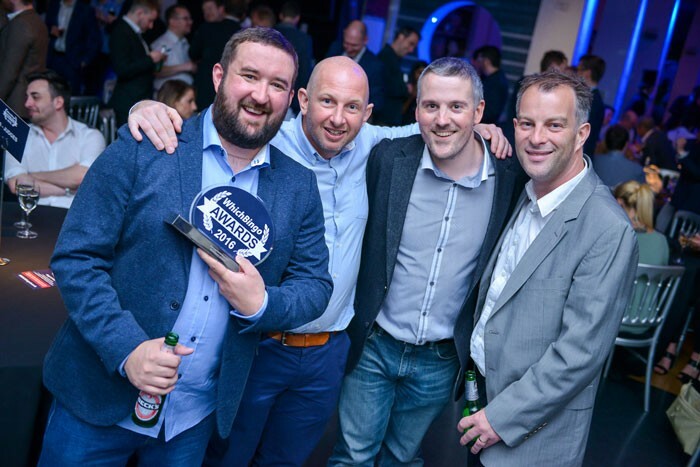 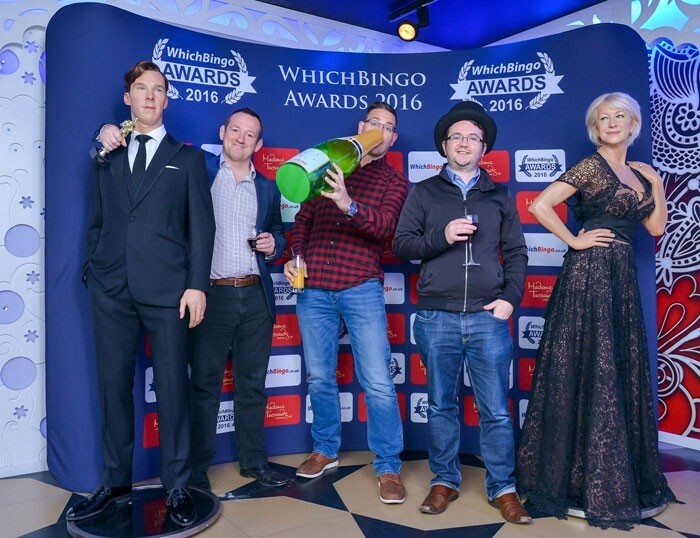 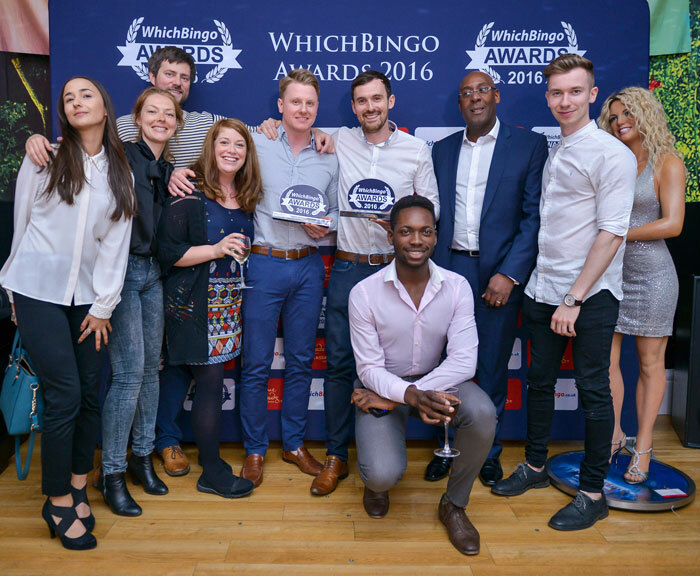 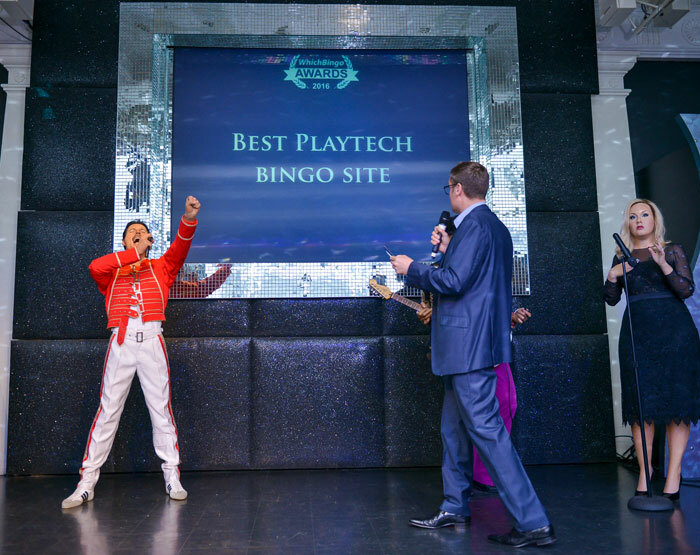 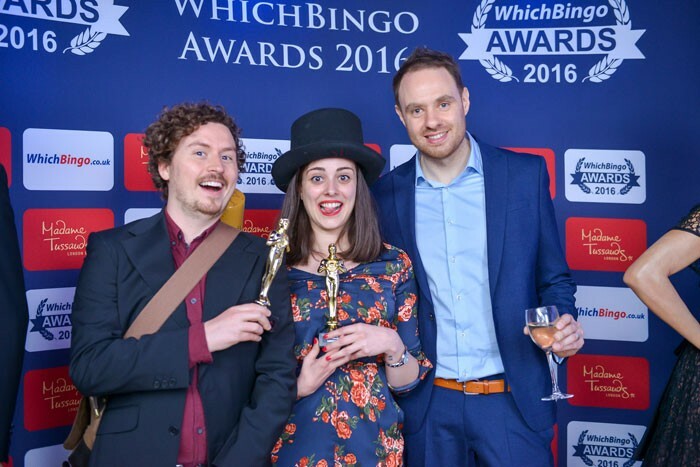 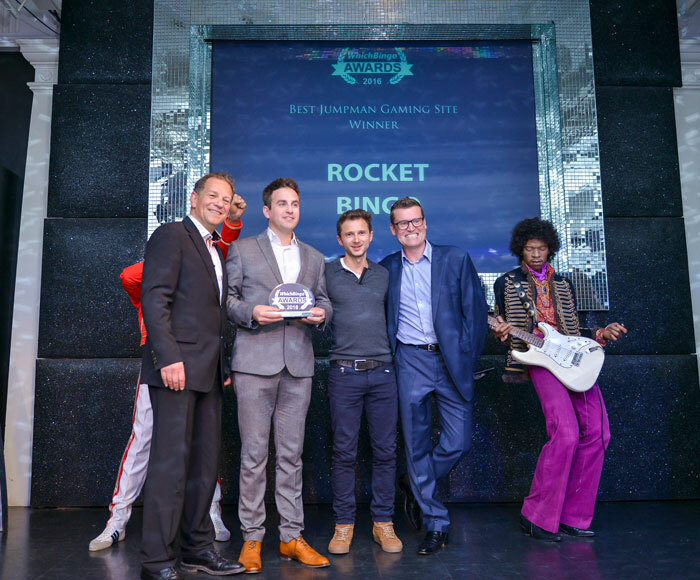 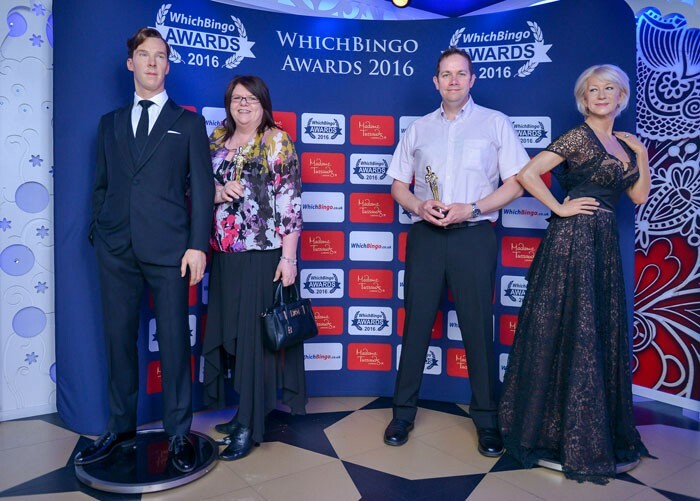 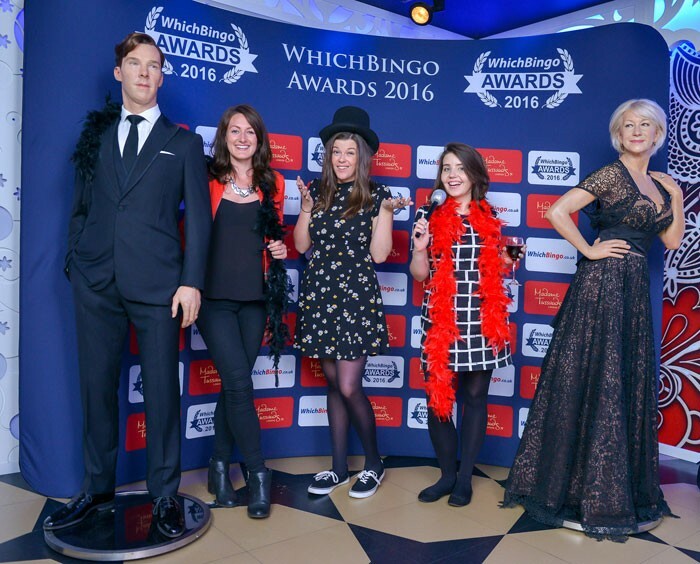 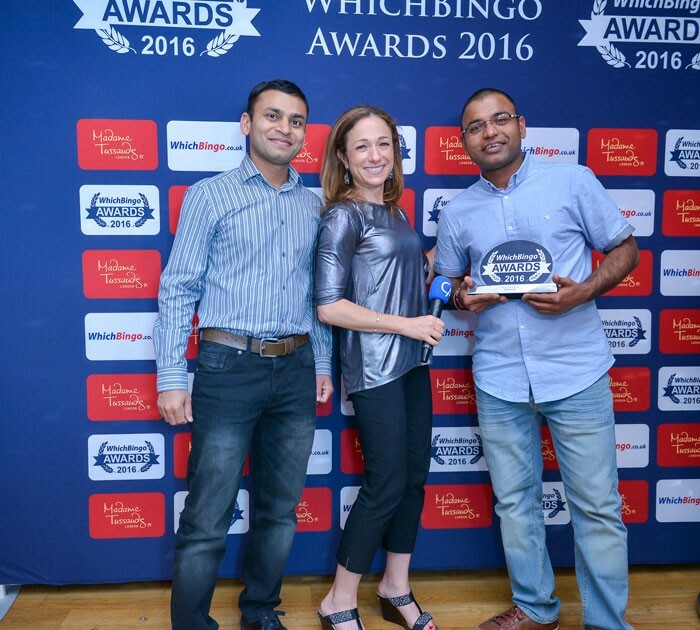 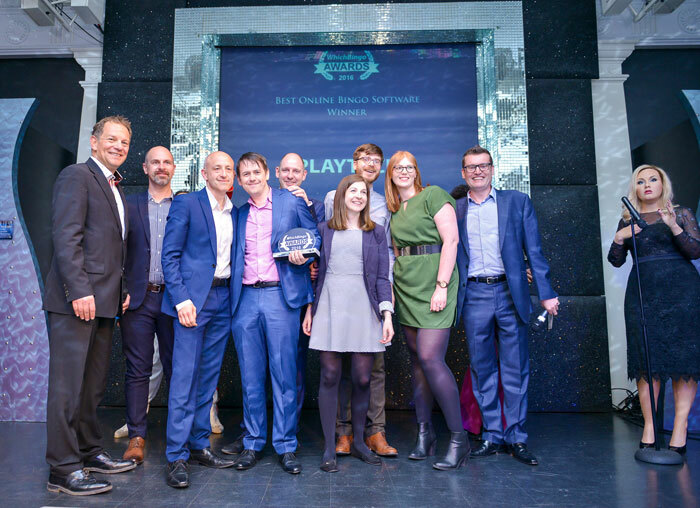 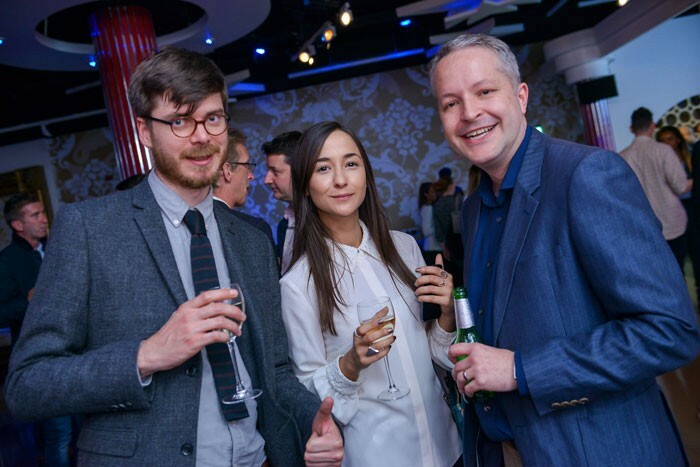 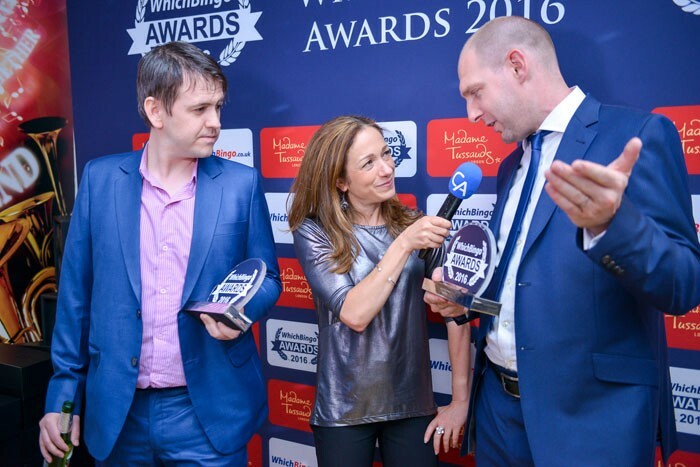 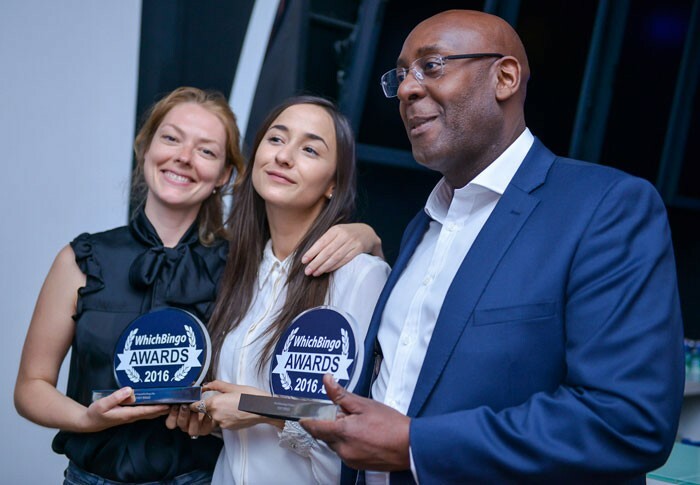 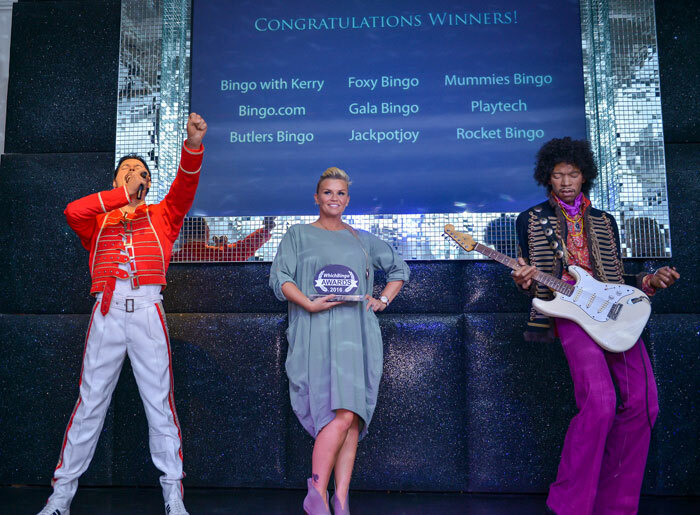 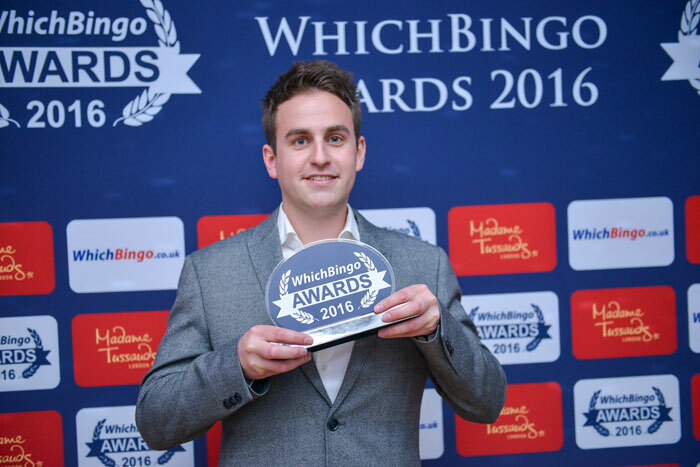 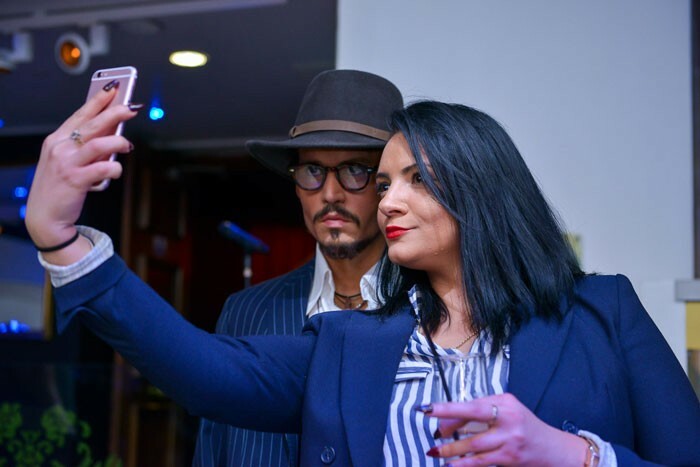 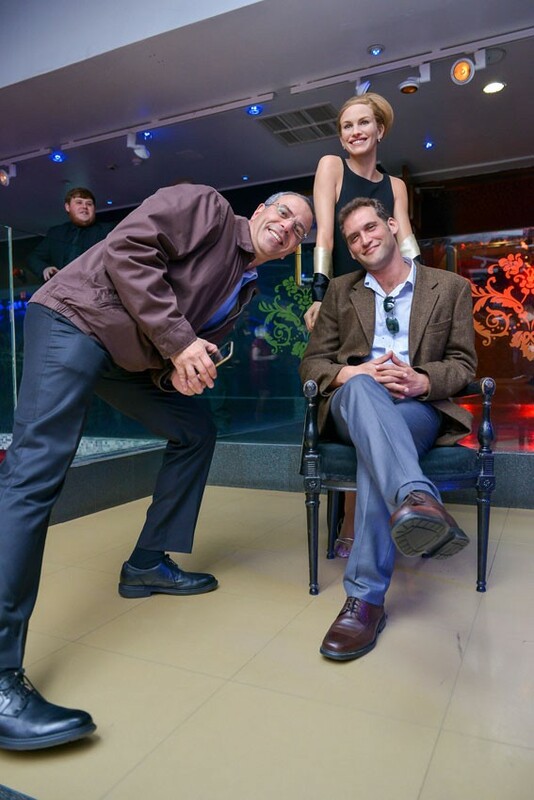 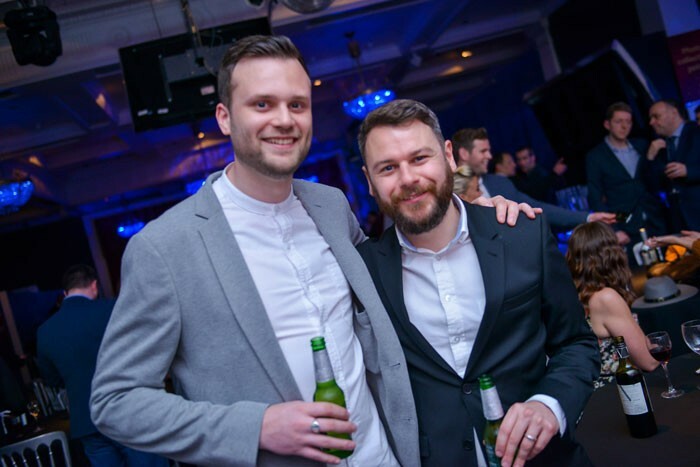 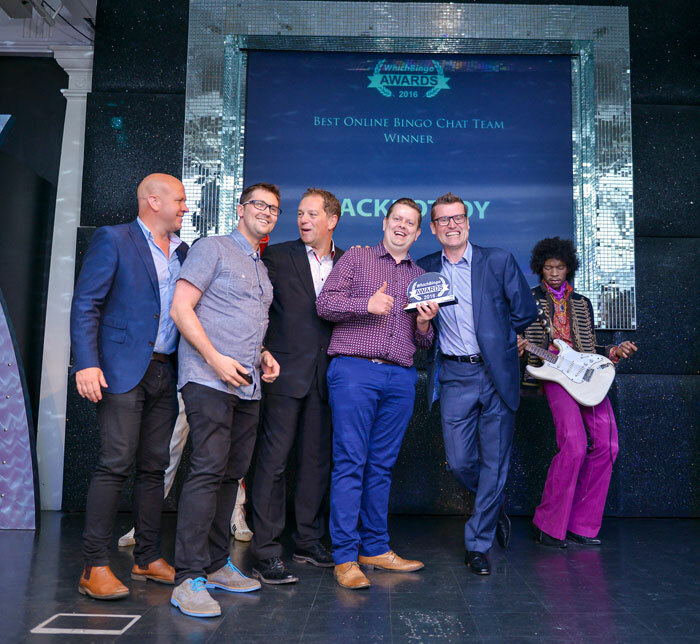 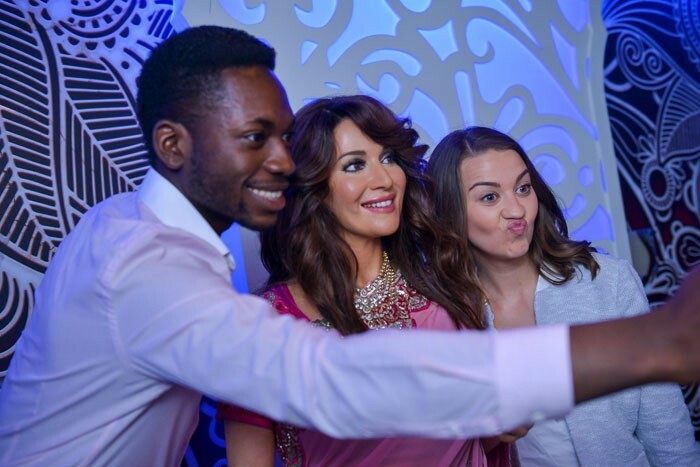 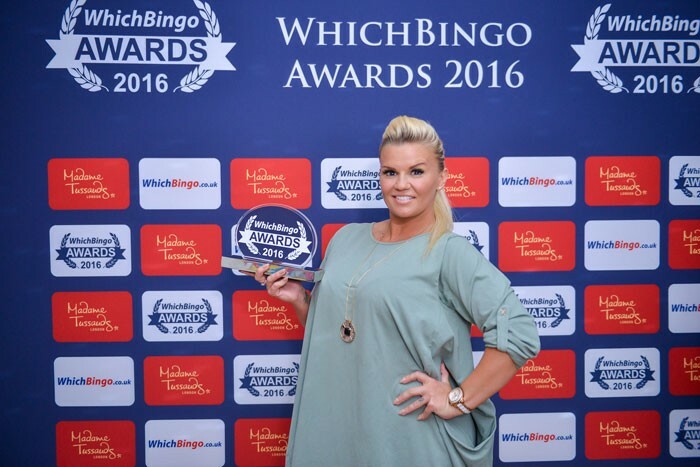 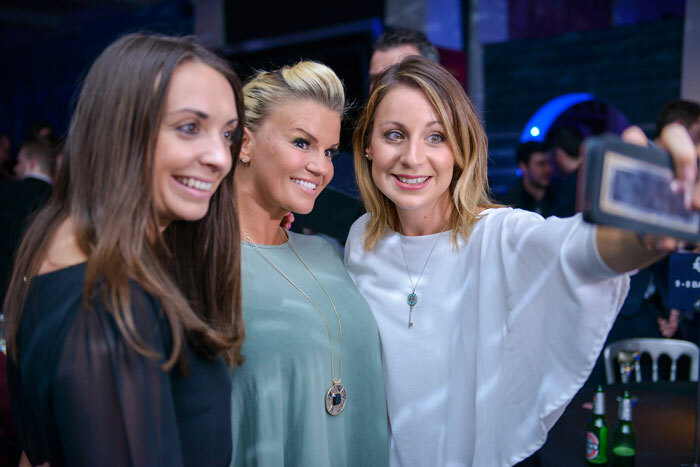 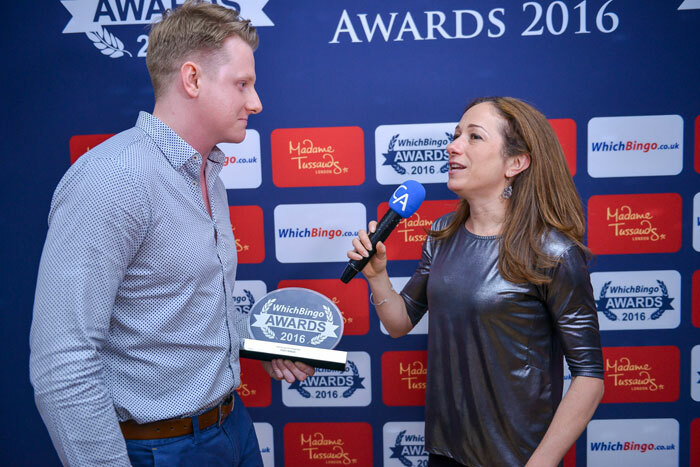 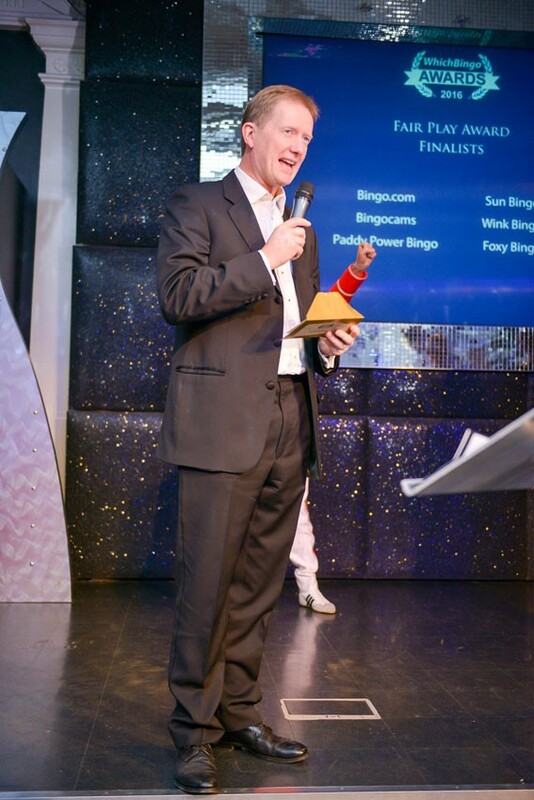 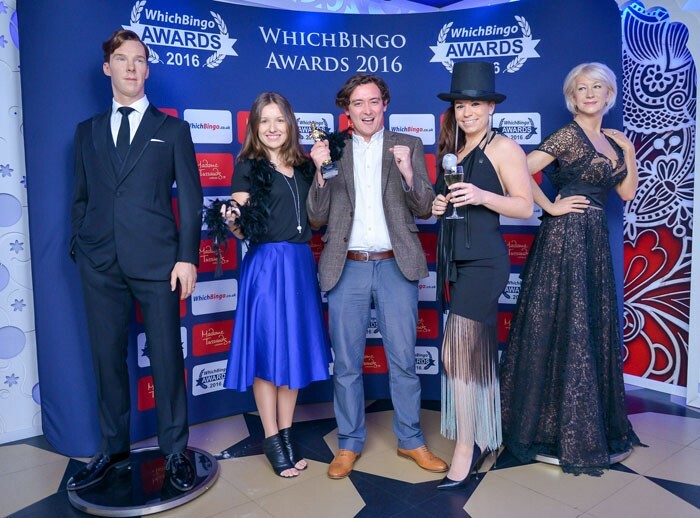 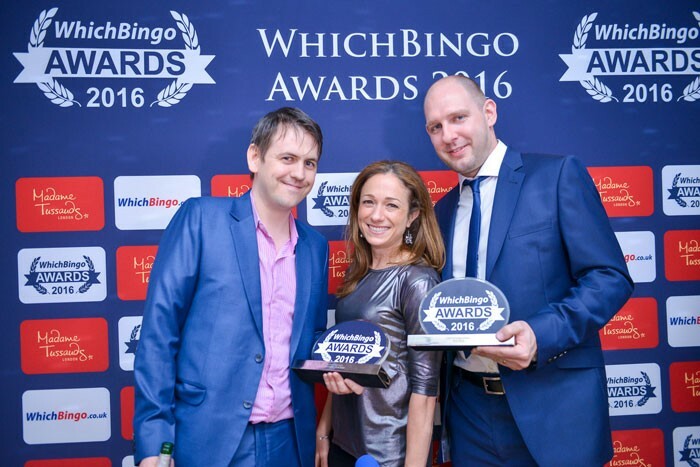 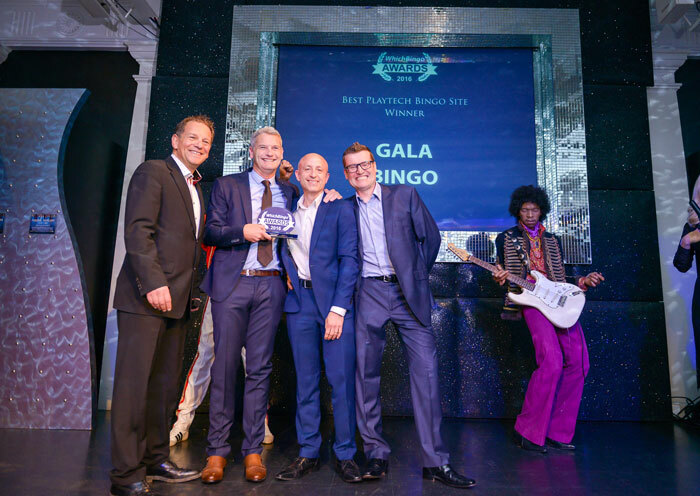 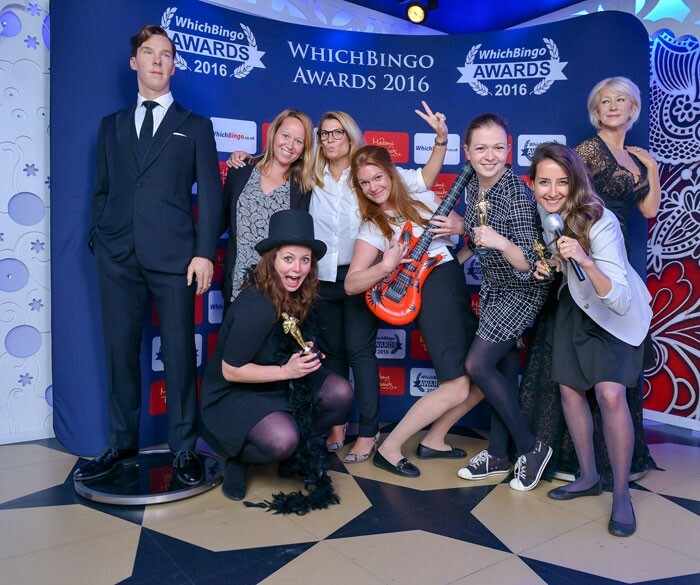 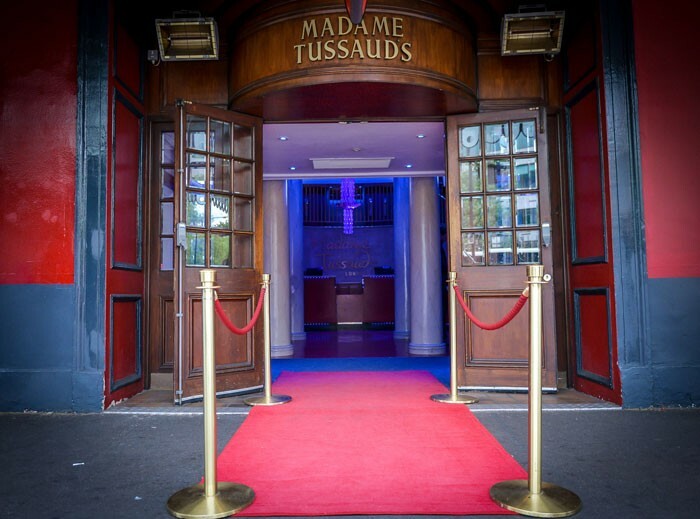 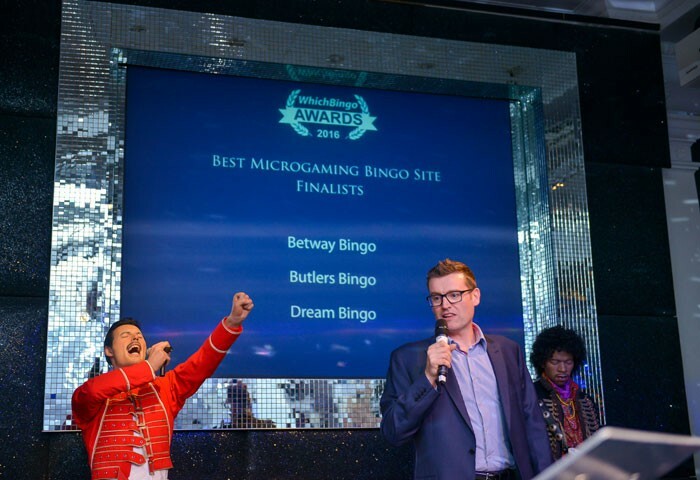 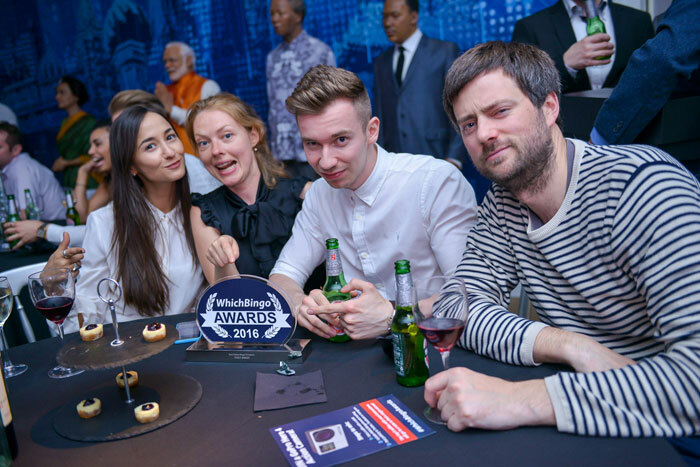 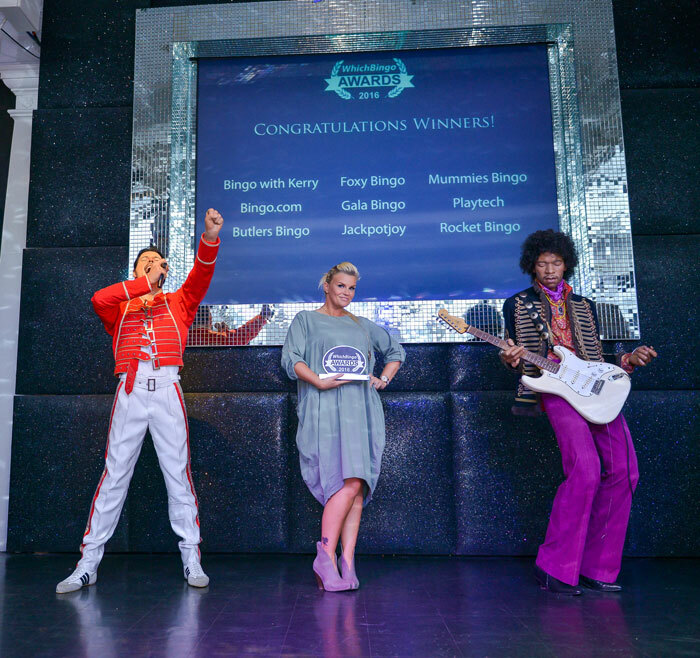 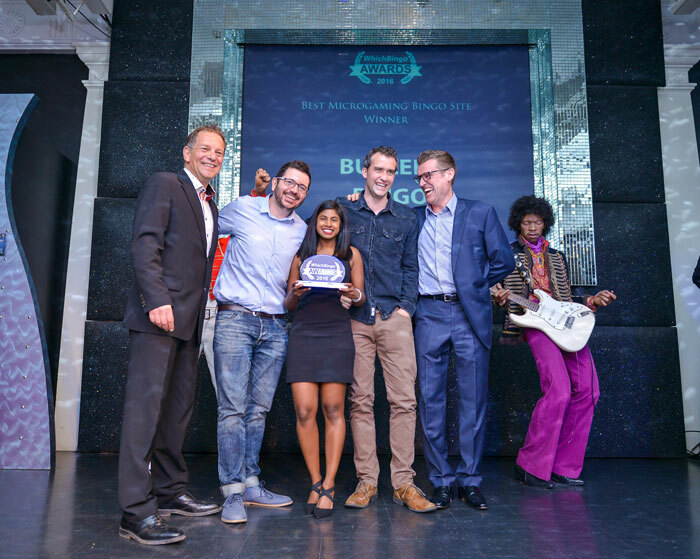 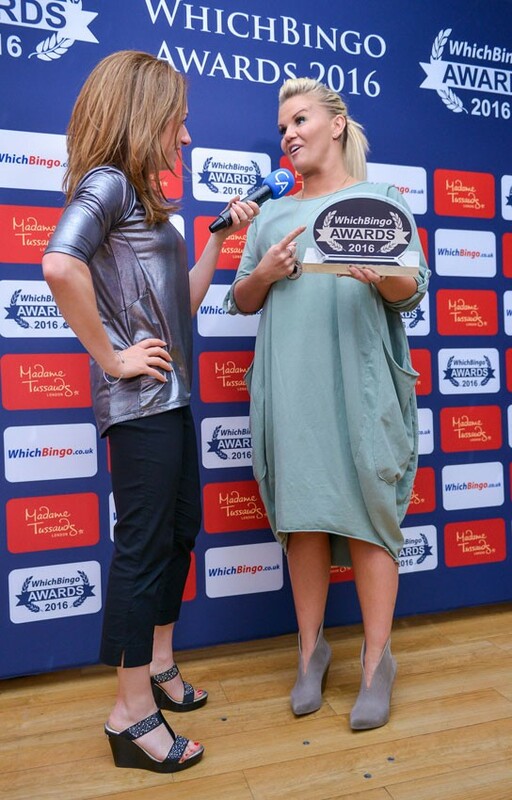 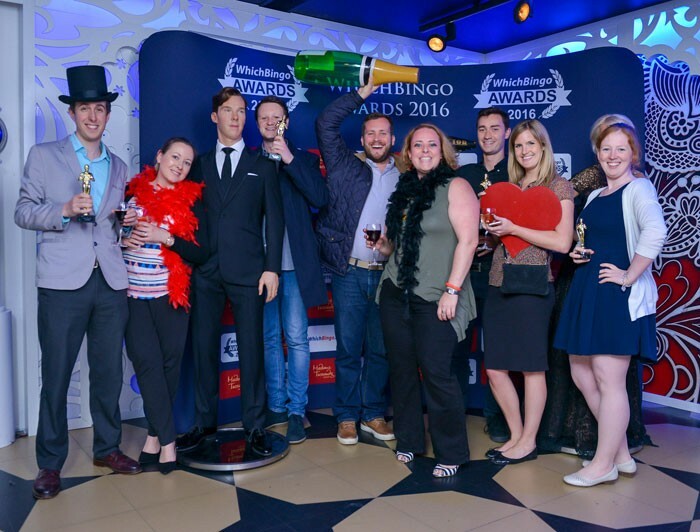 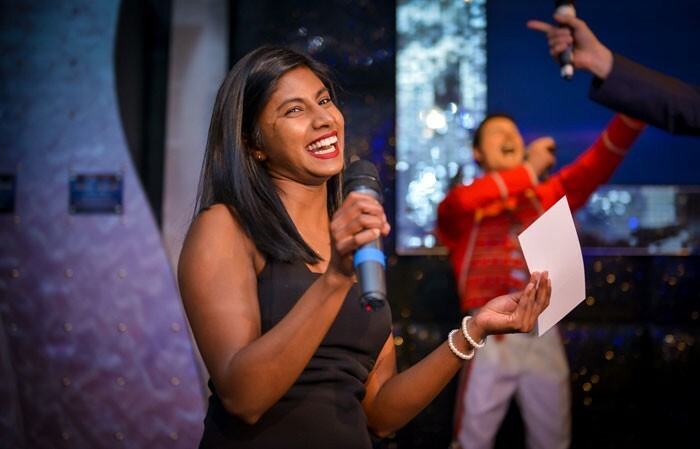 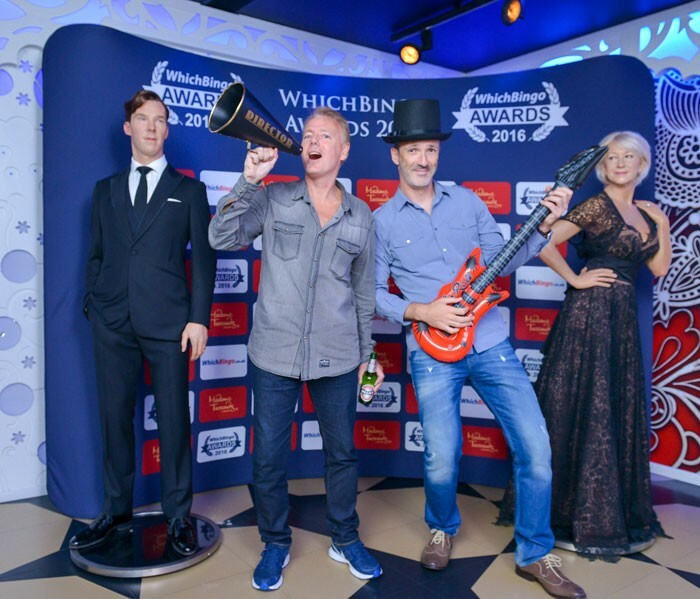 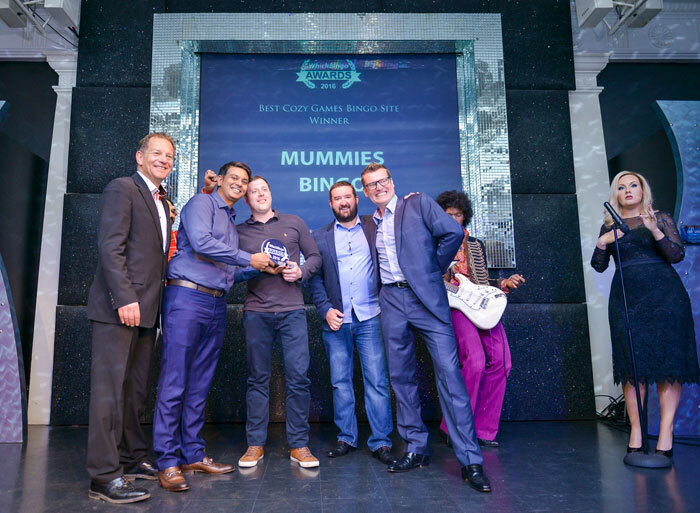 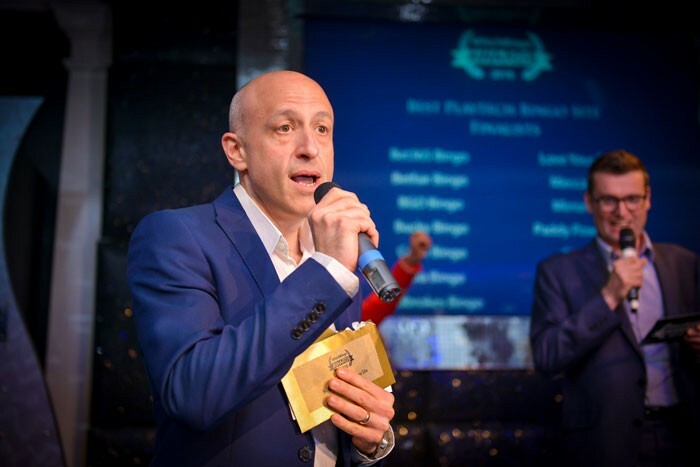 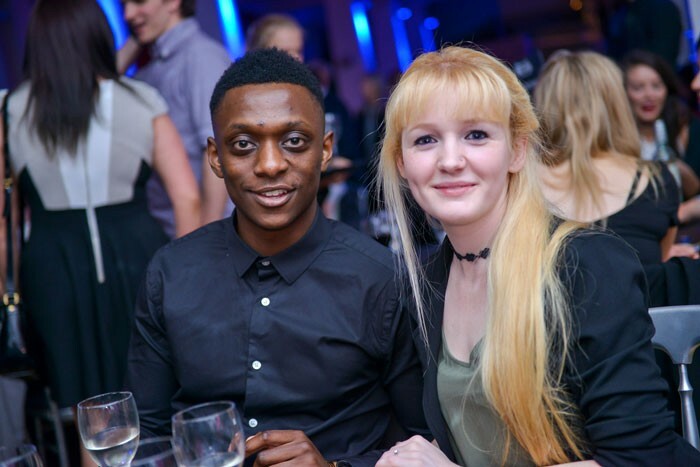 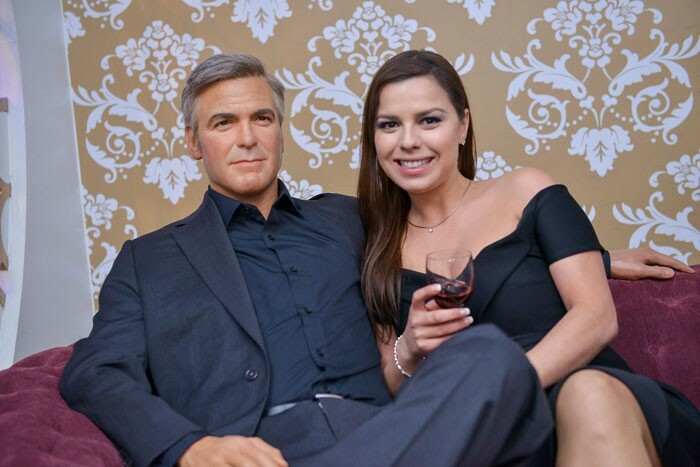 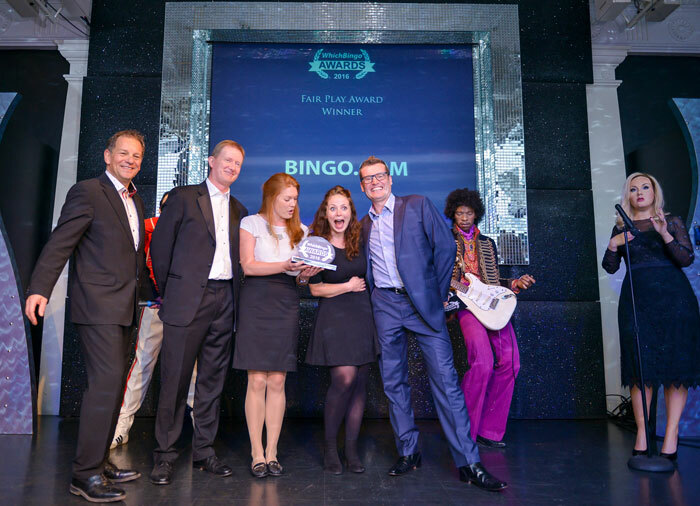 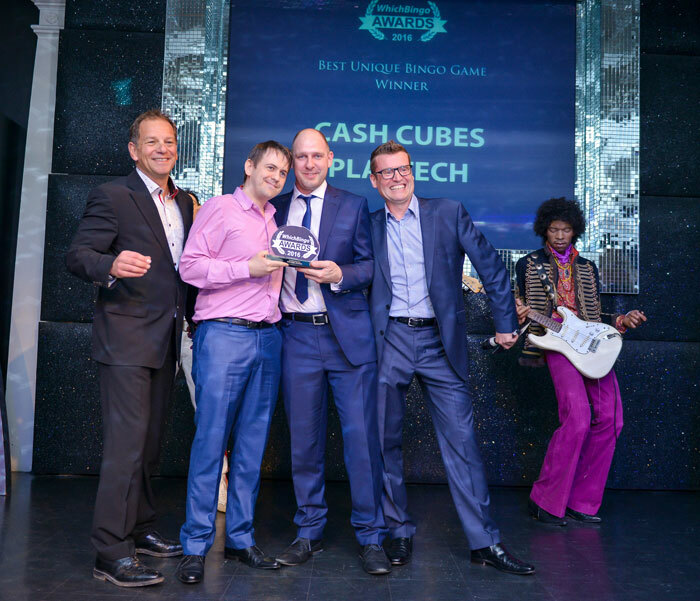 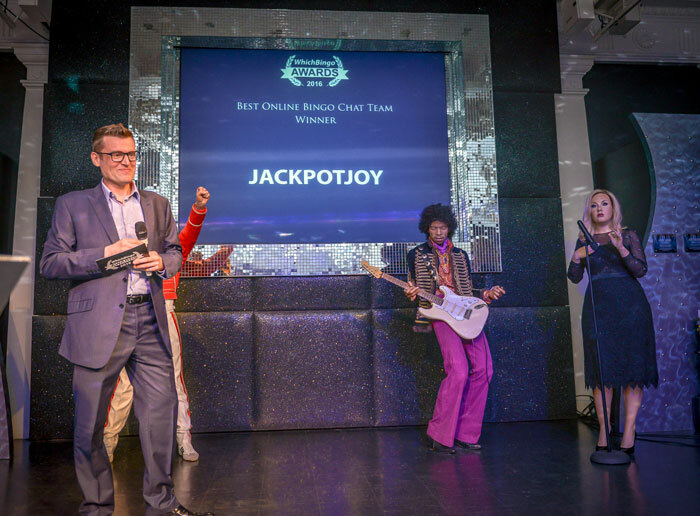 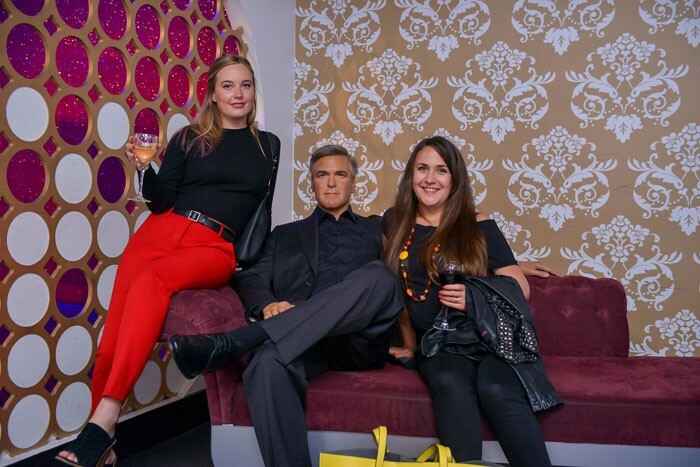 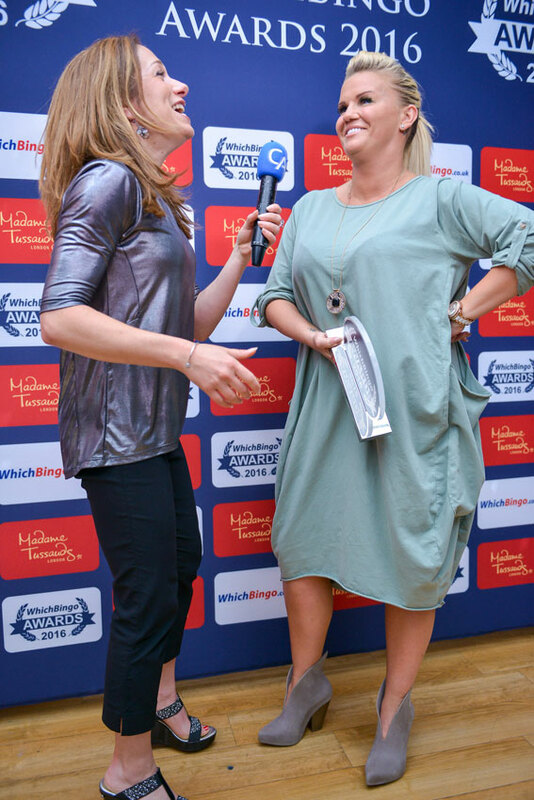 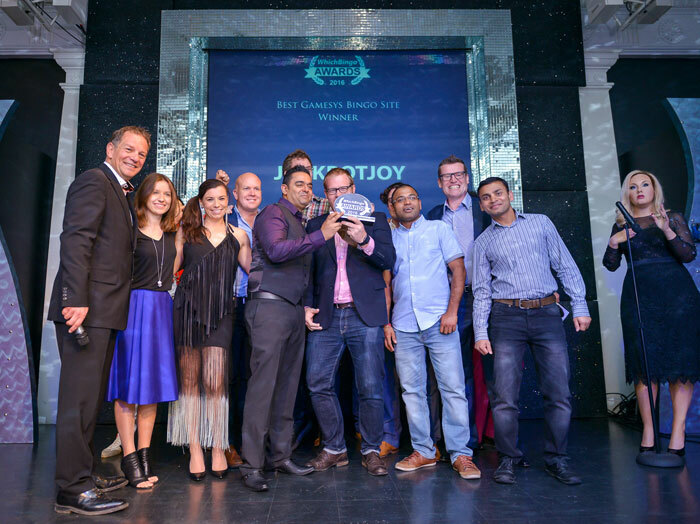 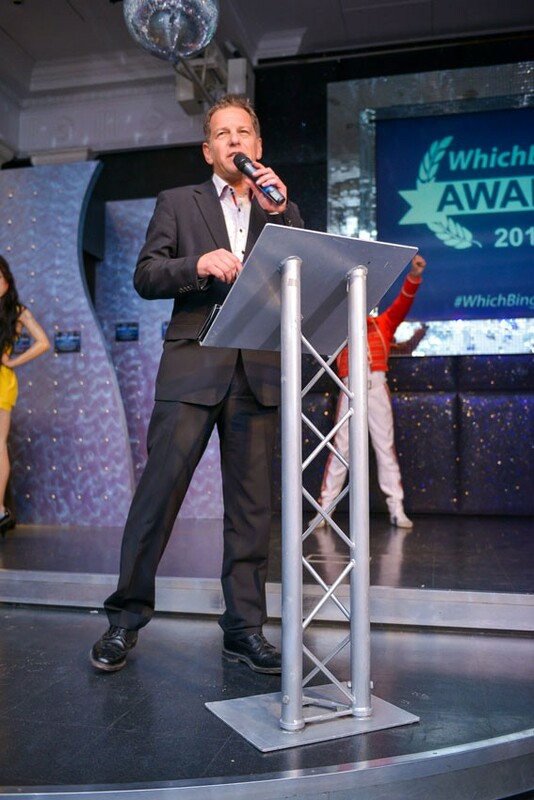 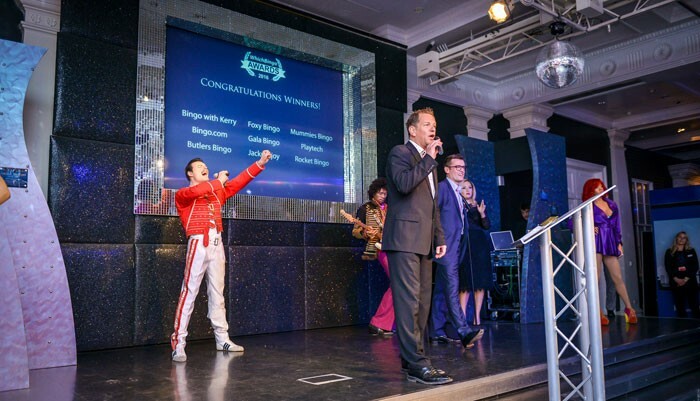 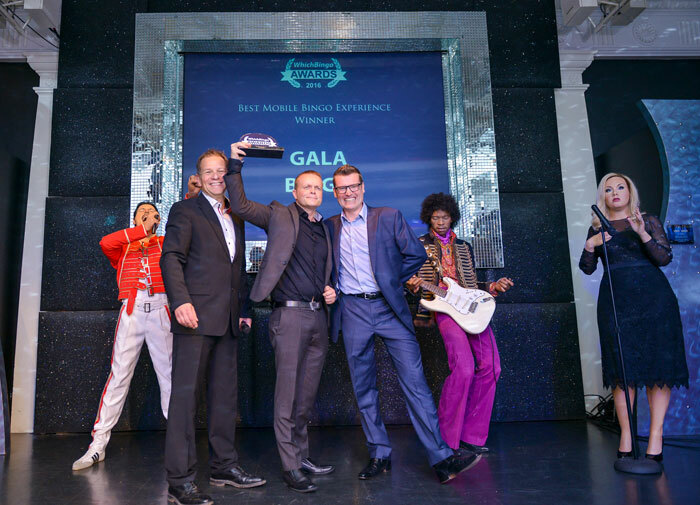 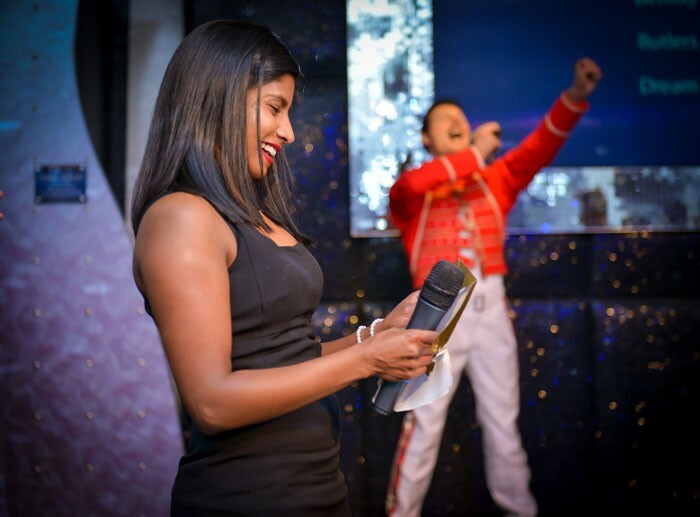 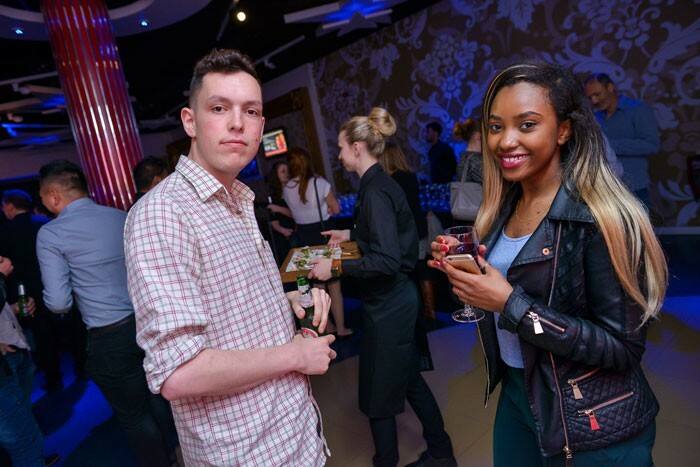 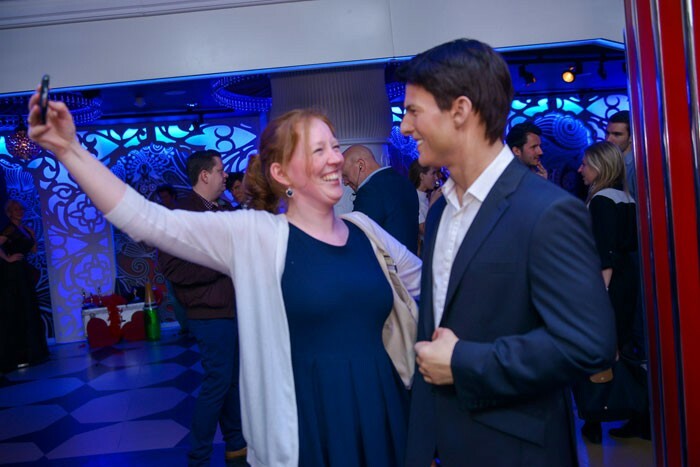 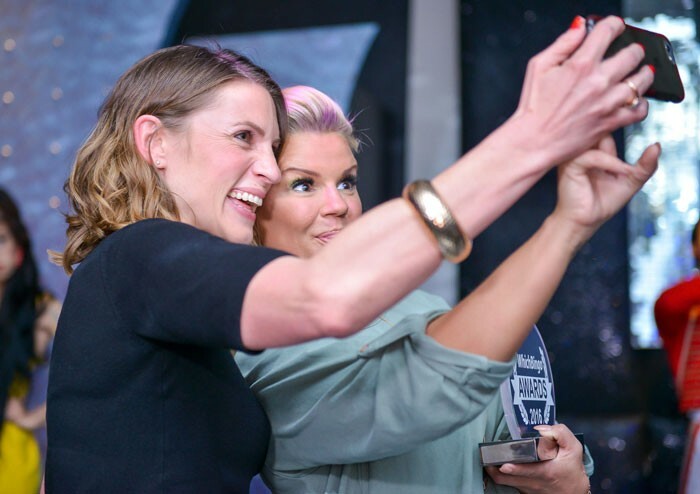 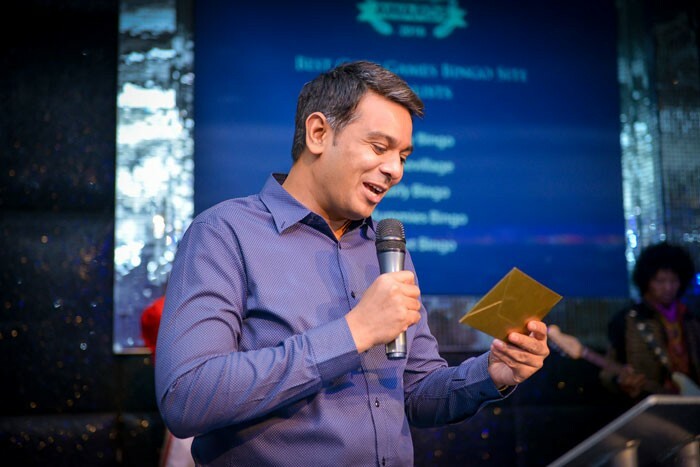 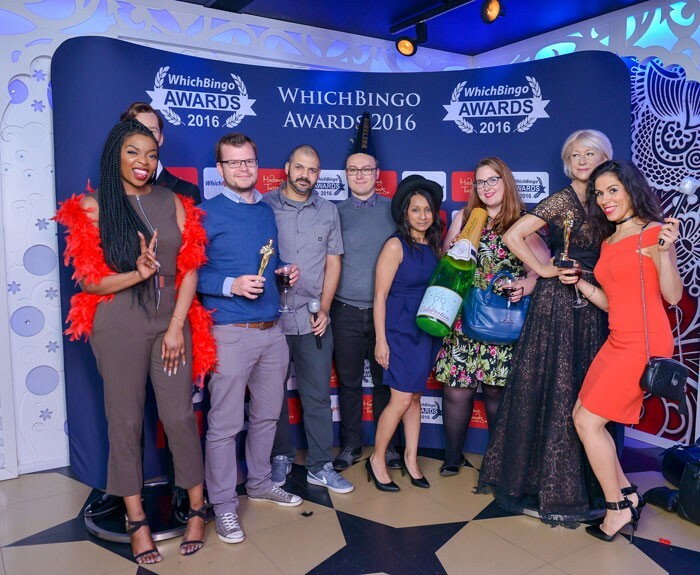 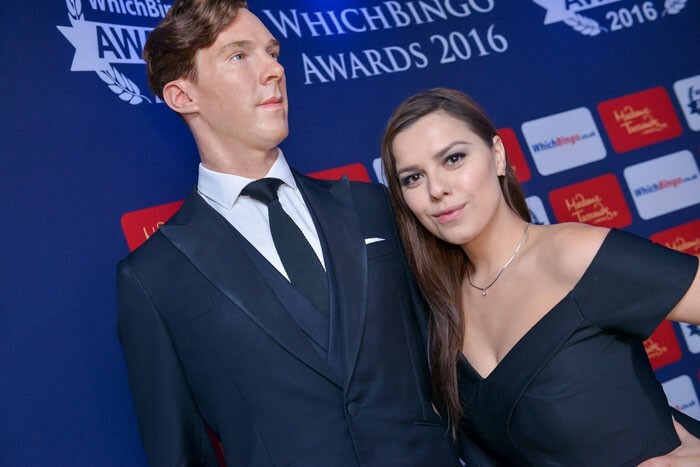 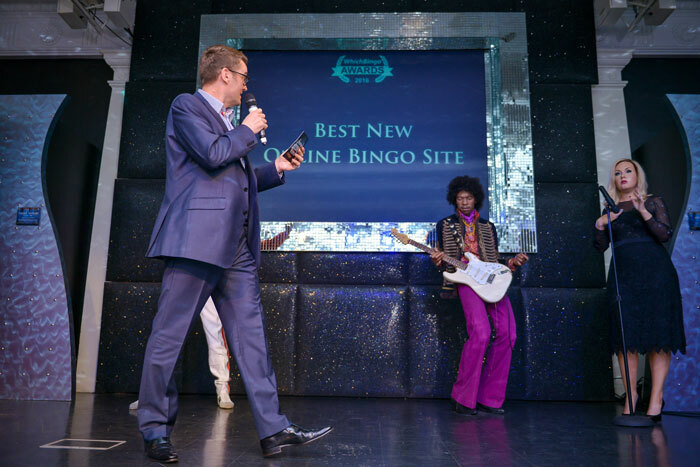 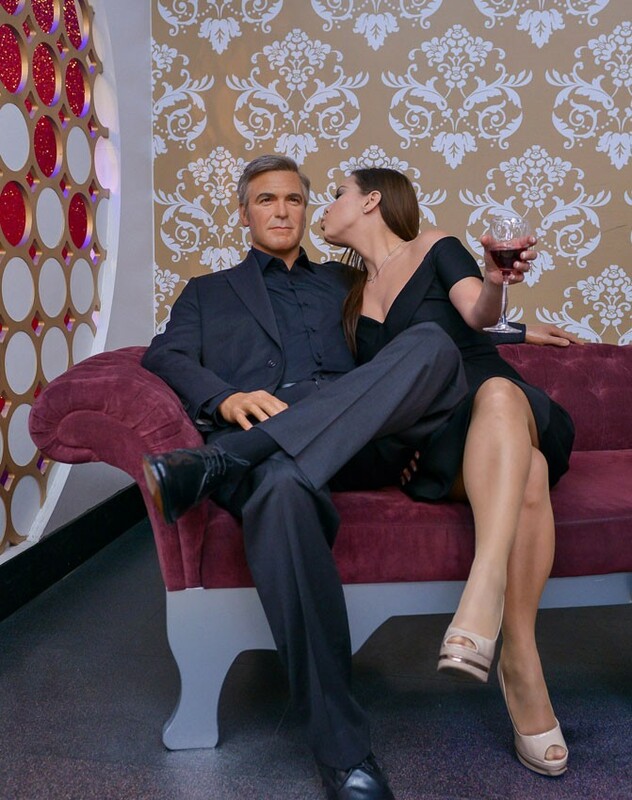 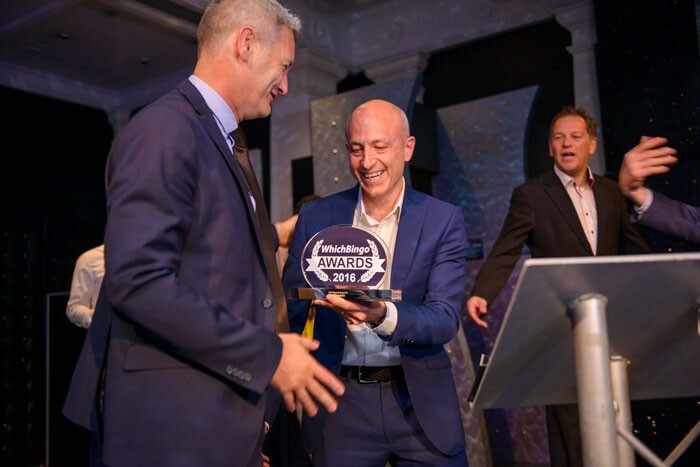 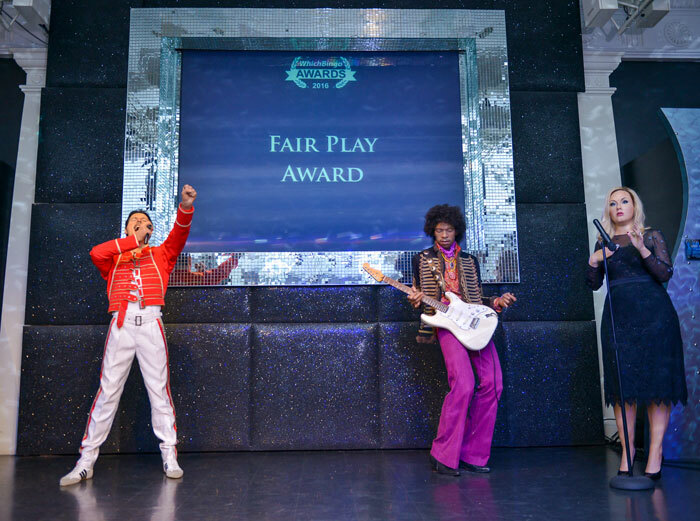 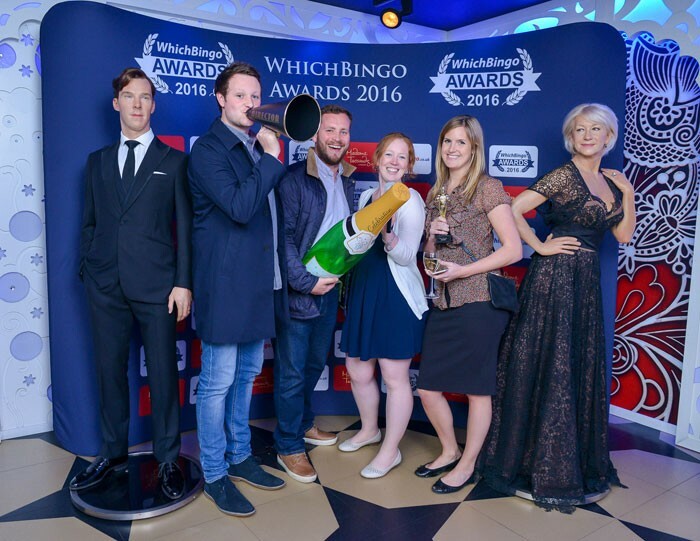 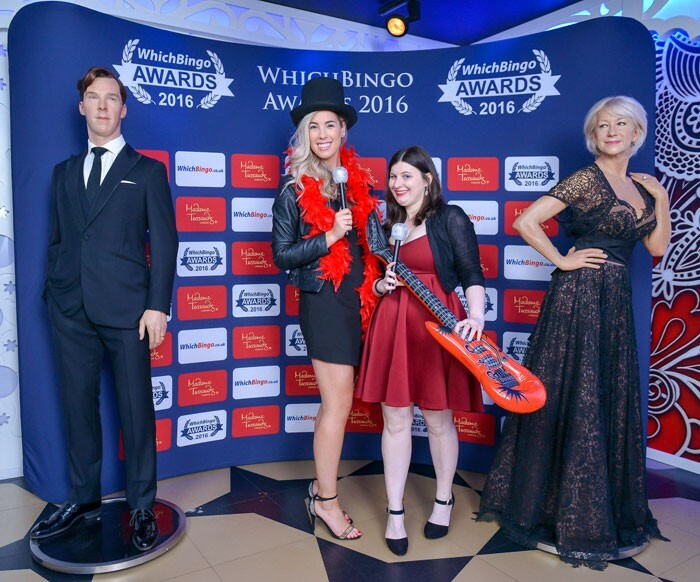 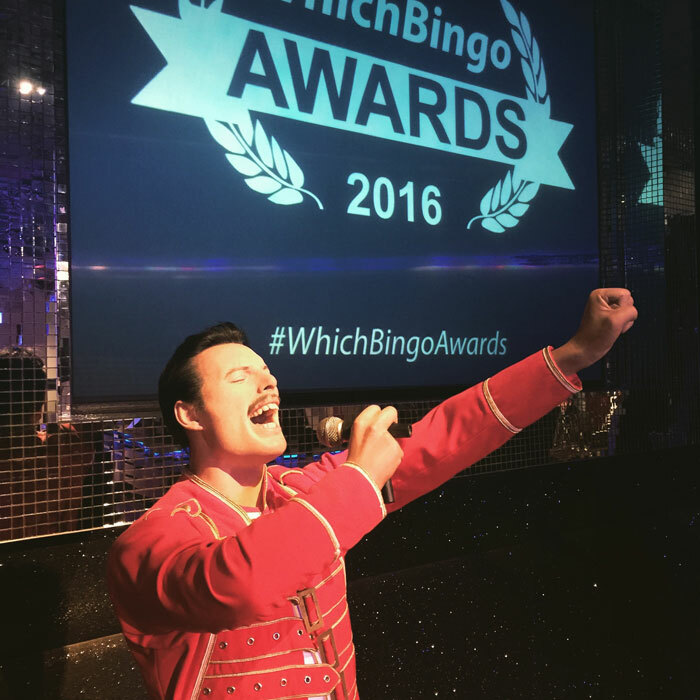 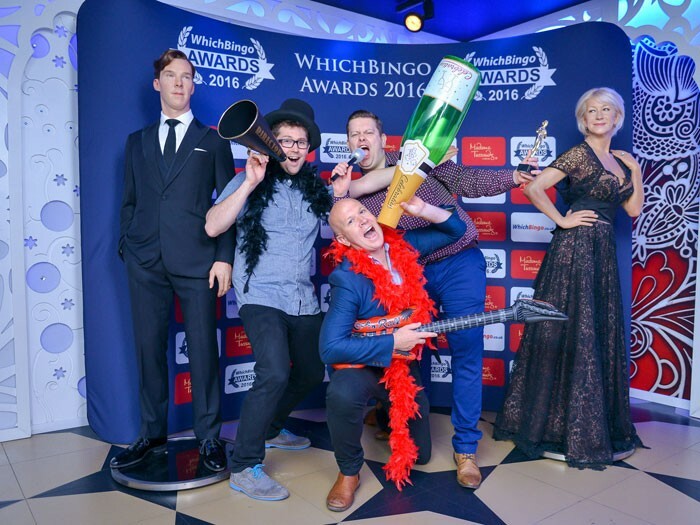 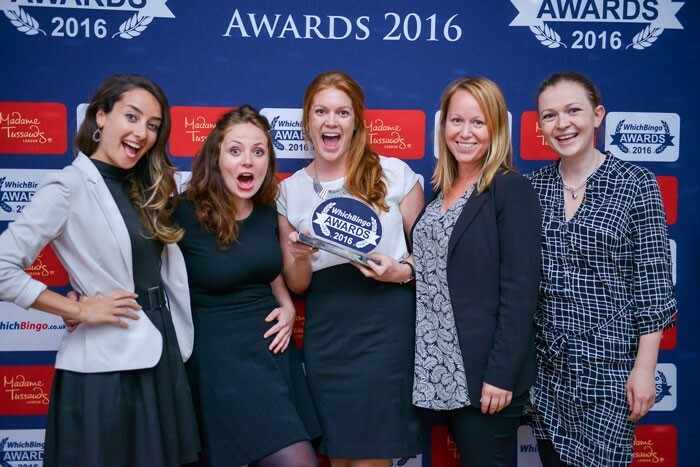 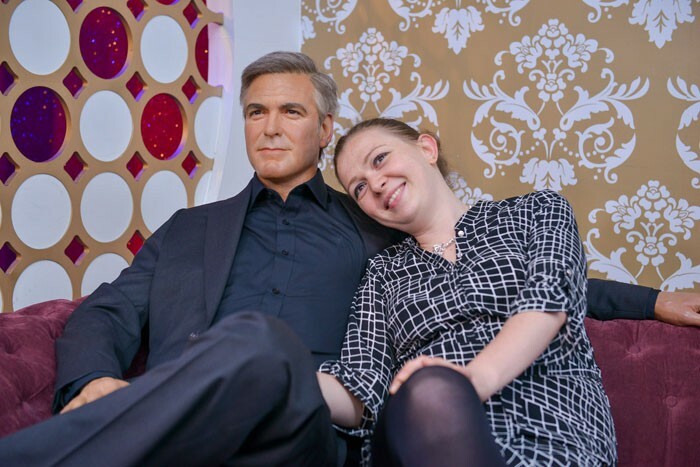 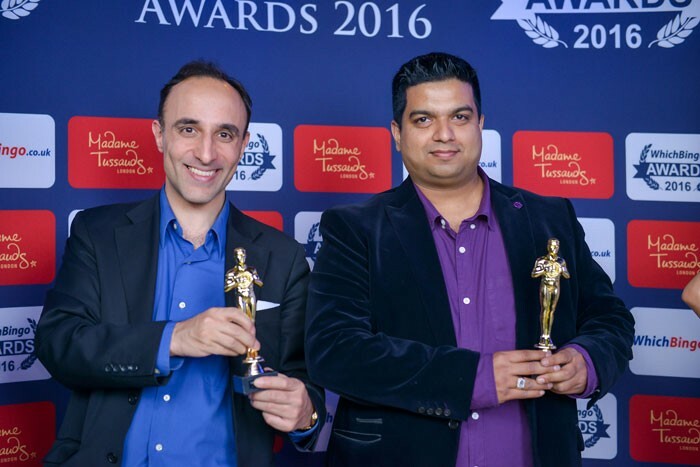 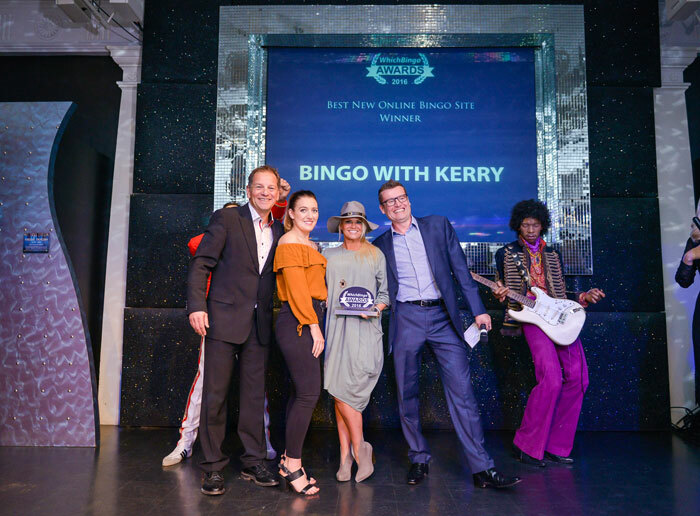 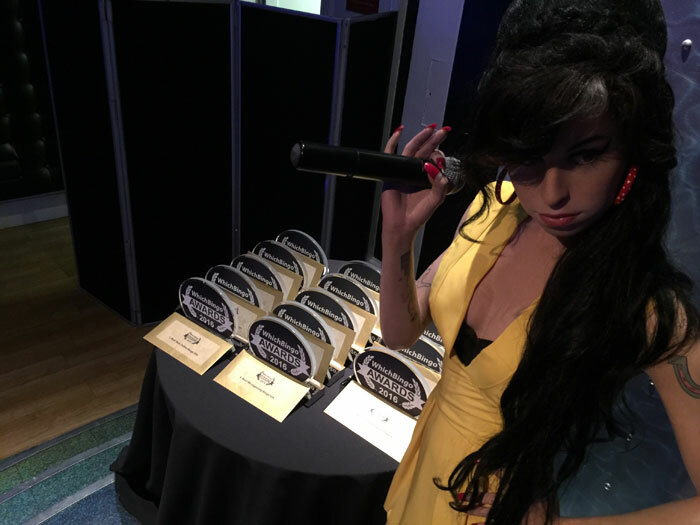 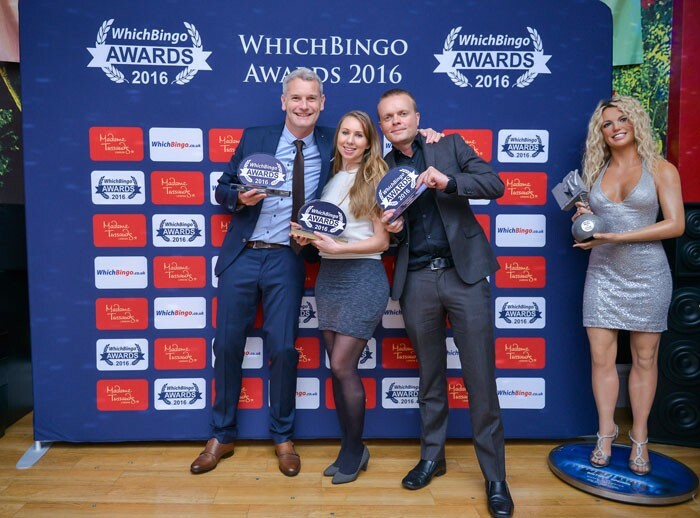 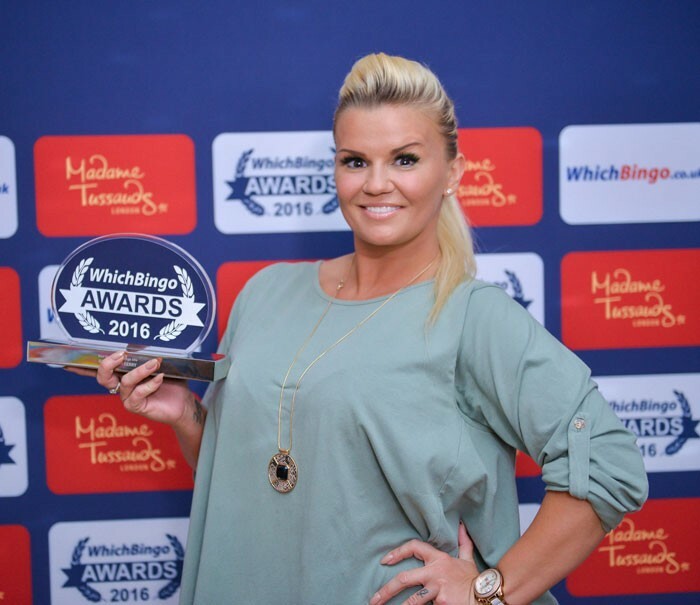 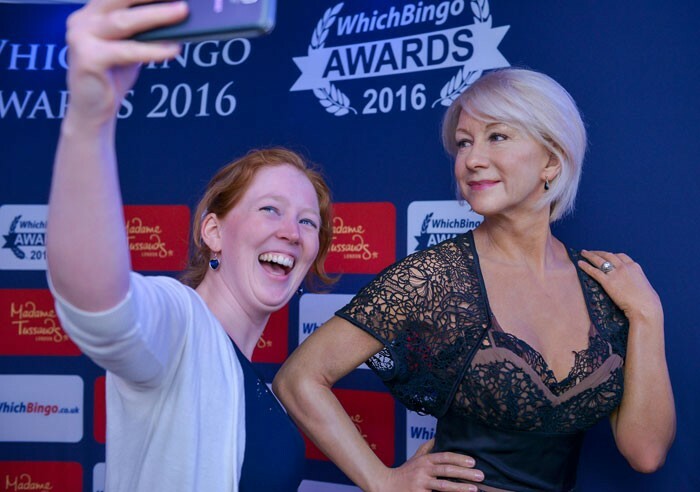 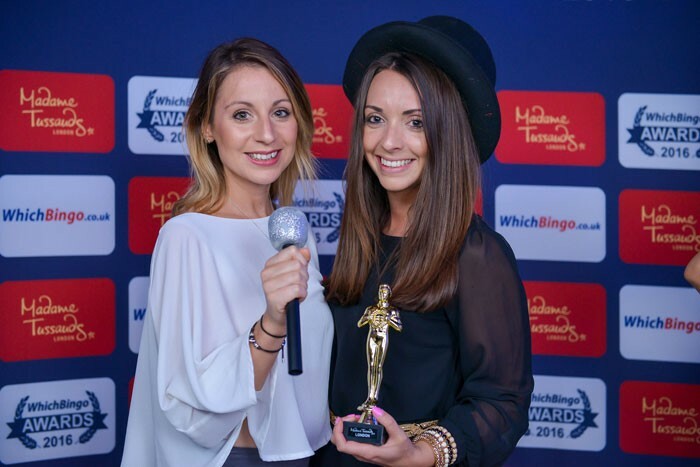 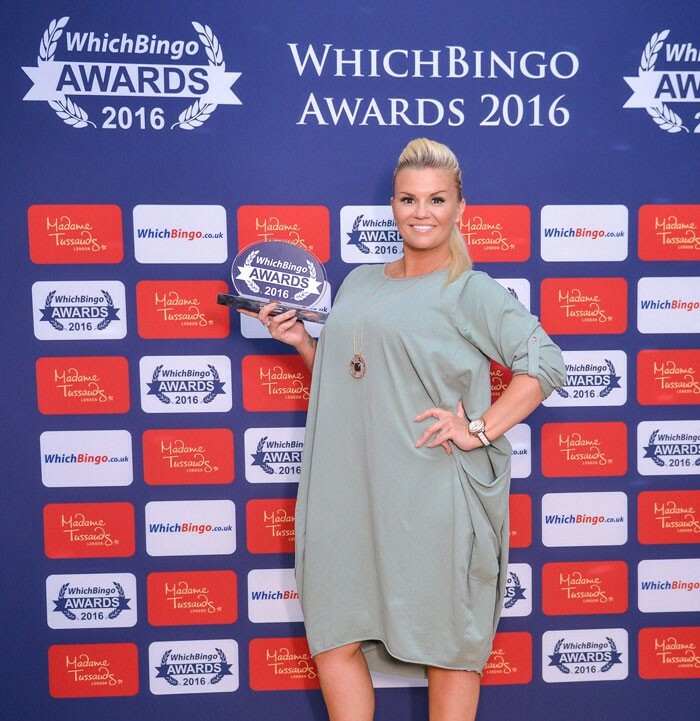 The 2016 WhichBingo Awards presentation took place on Thursday 19th May at the world famous Madame Tussauds in London. 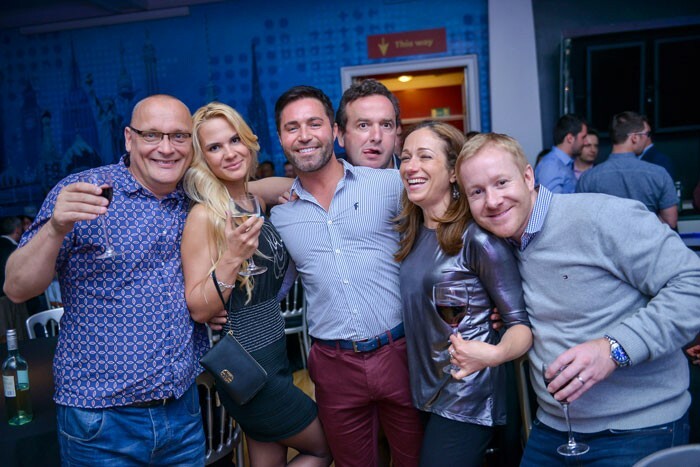 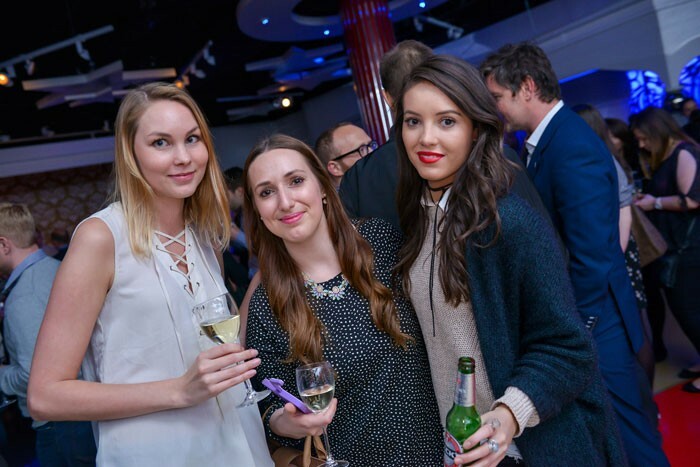 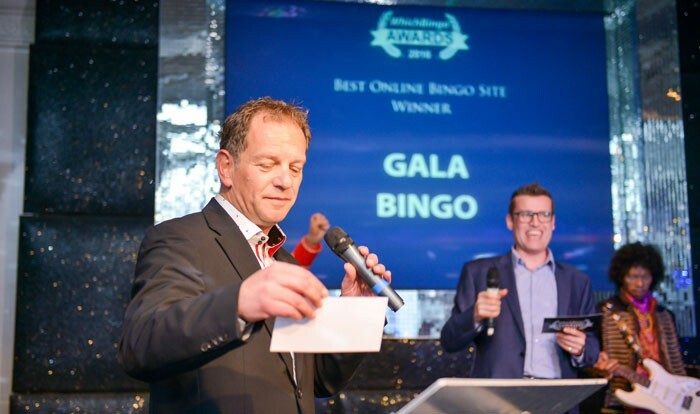 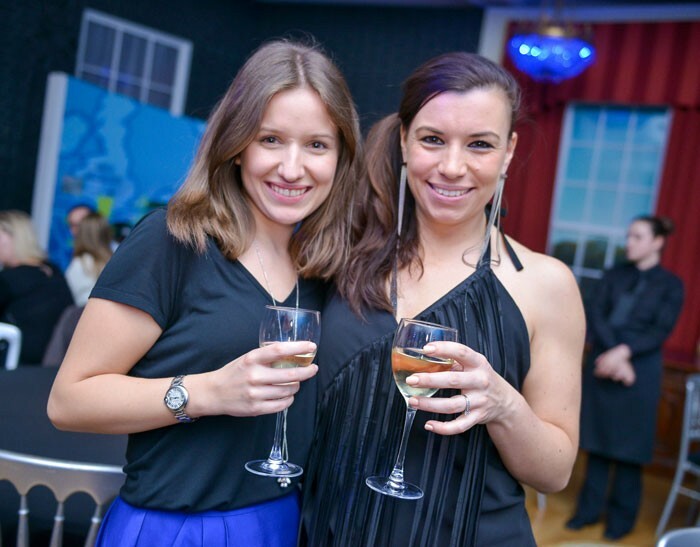 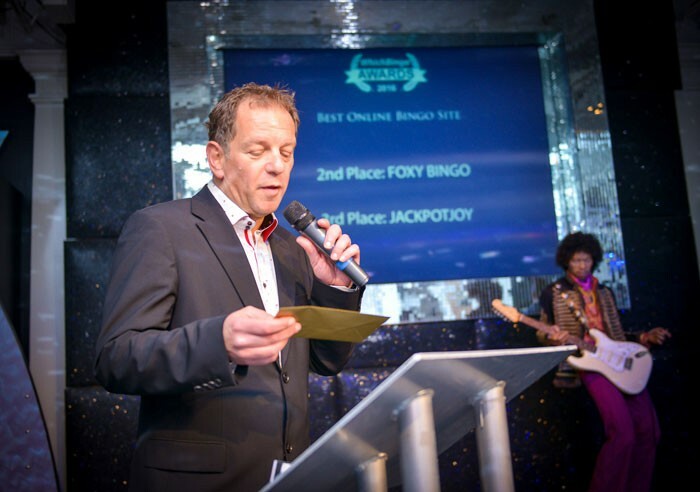 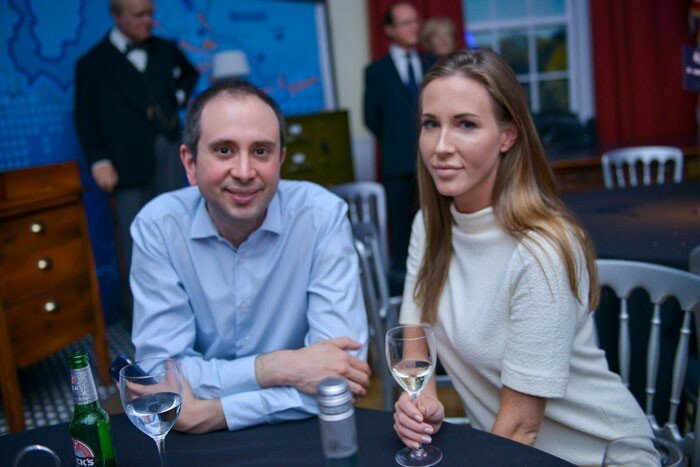 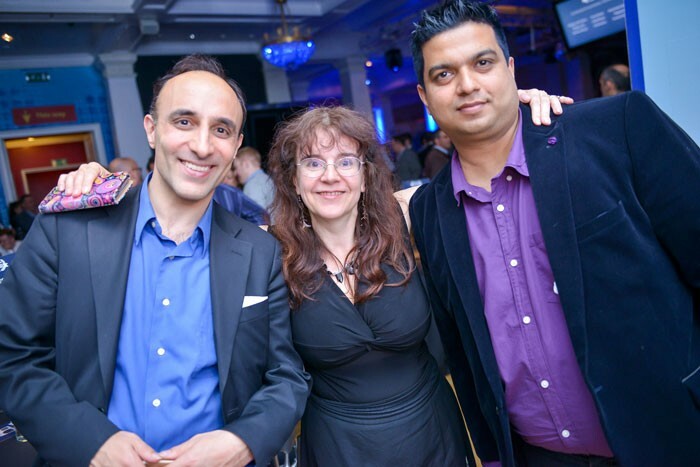 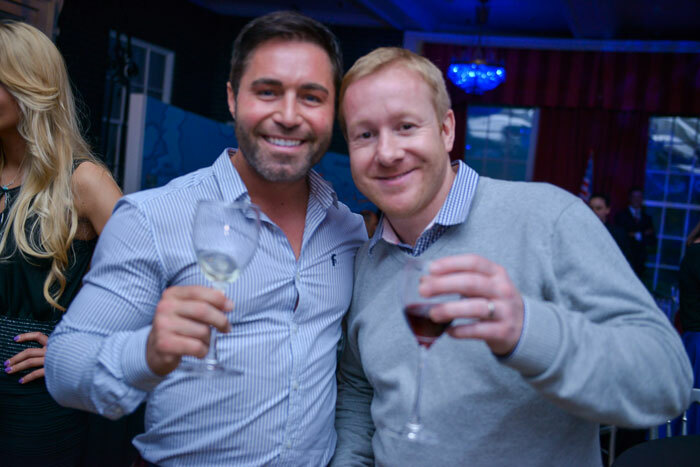 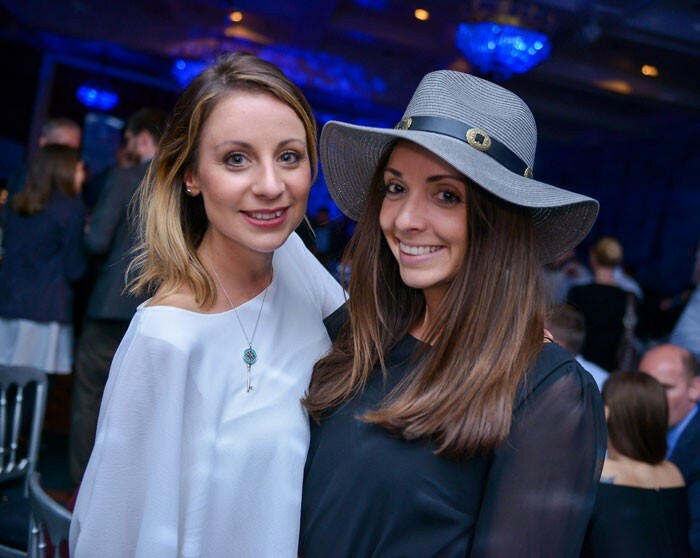 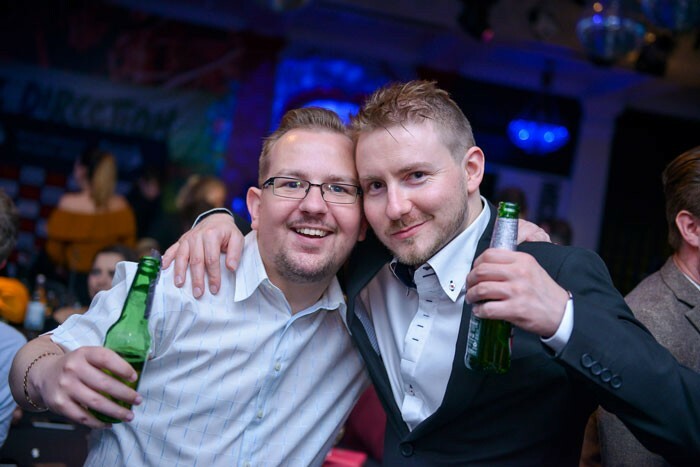 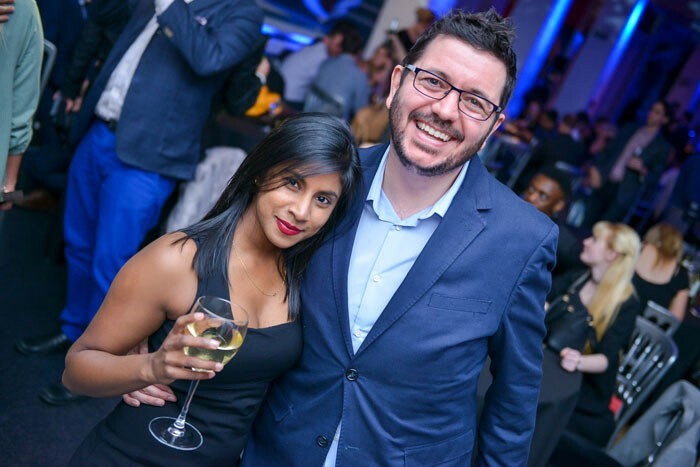 Over 200 industry guests were in attendance from over 30 bingo operators and software providers. 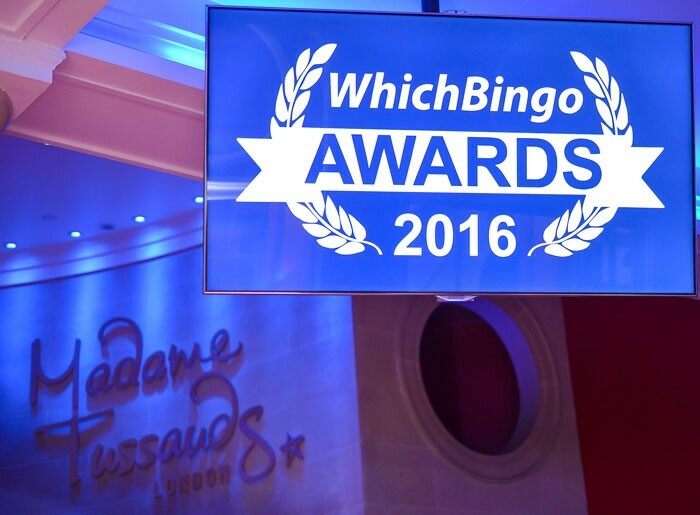 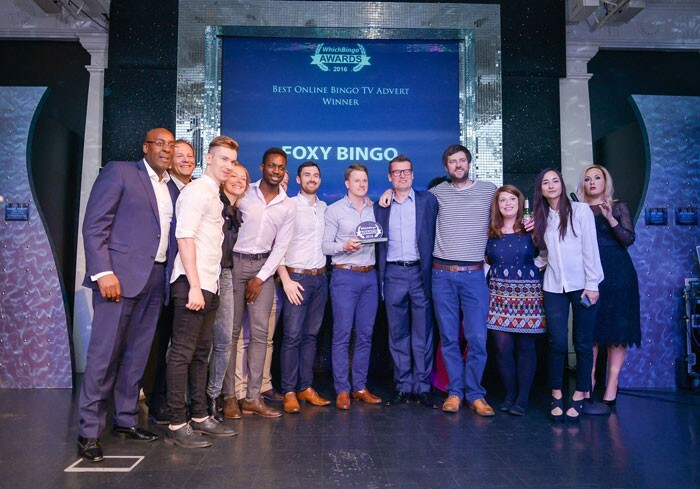 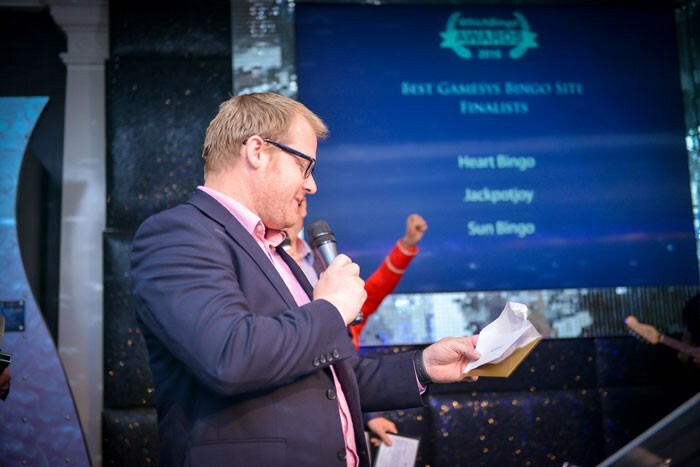 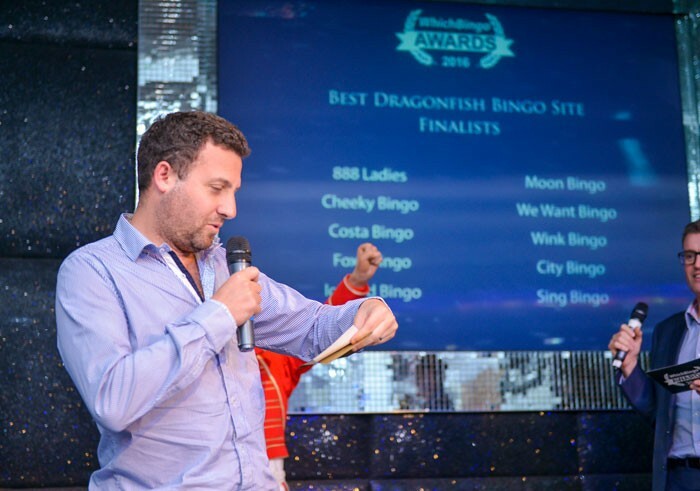 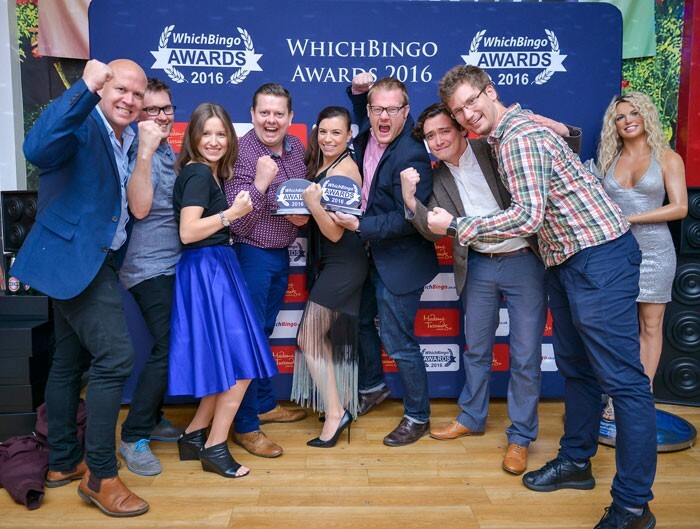 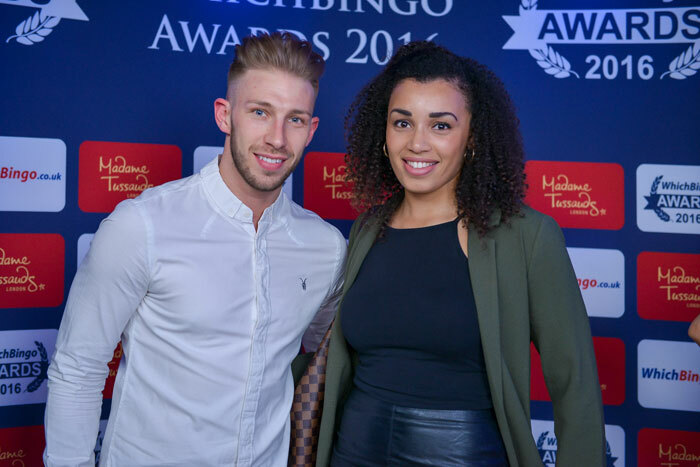 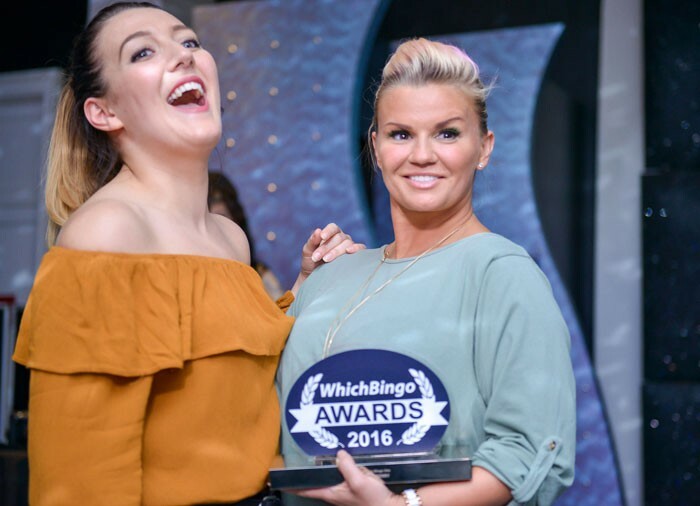 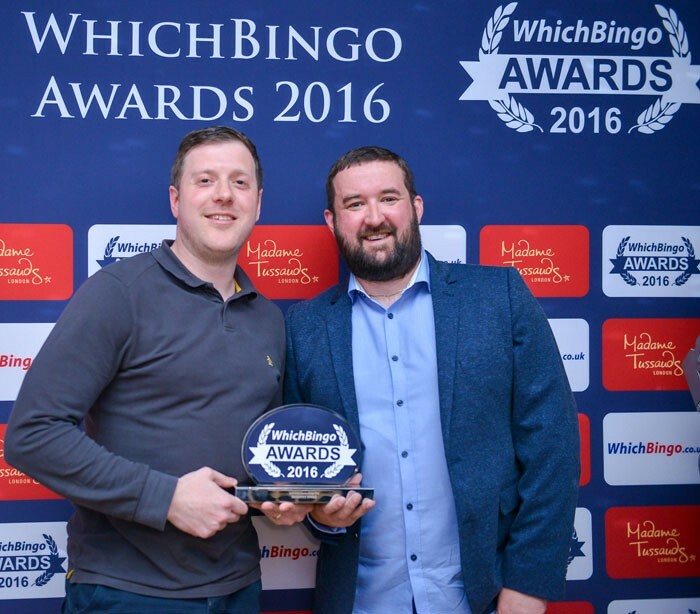 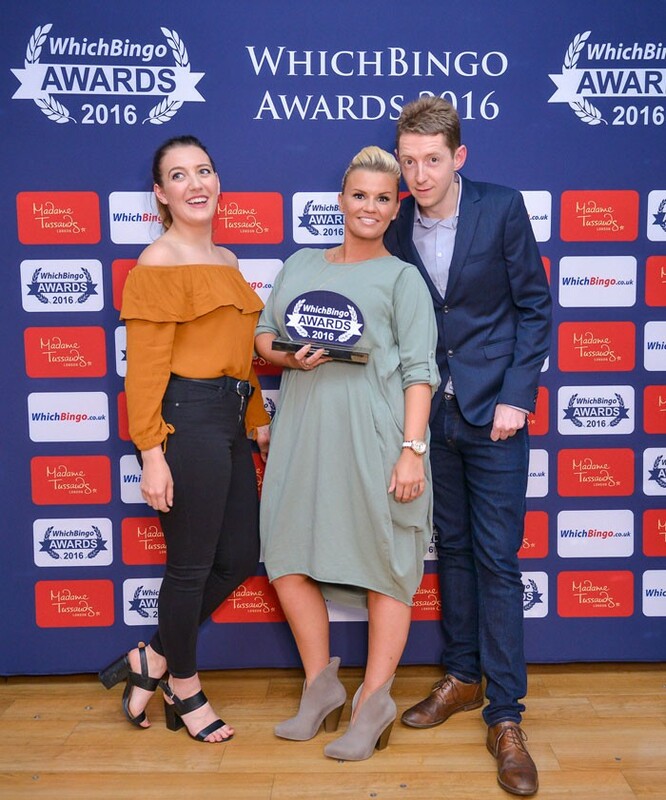 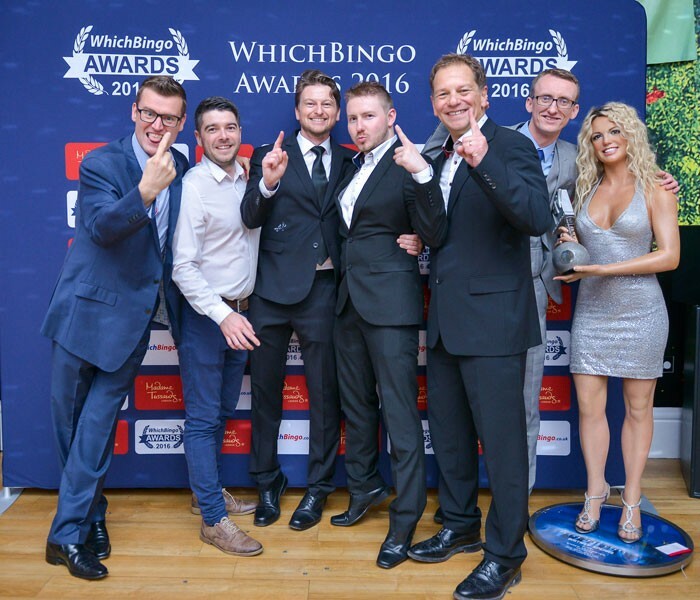 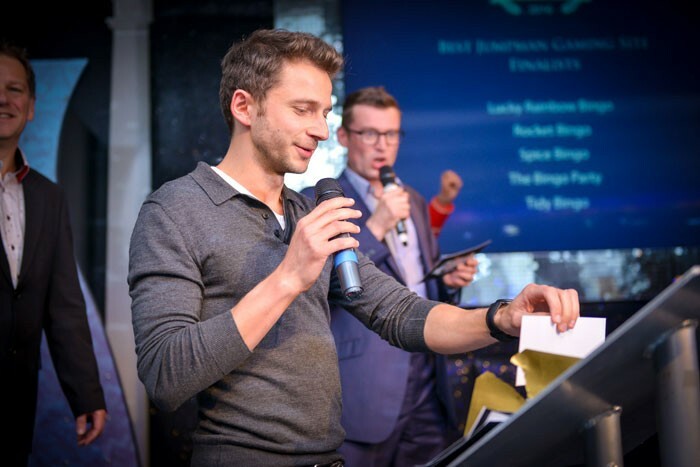 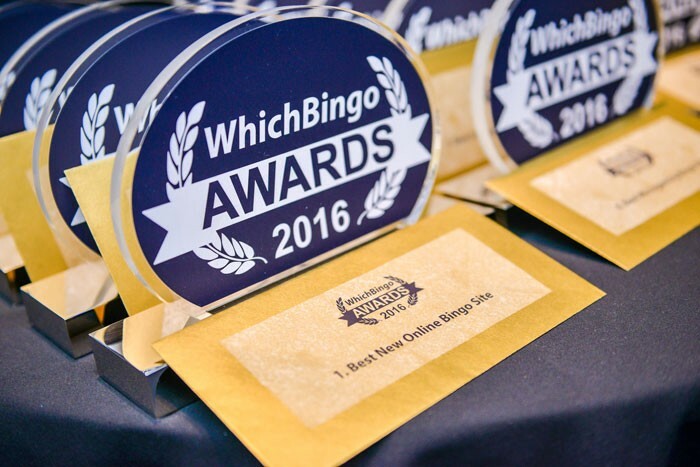 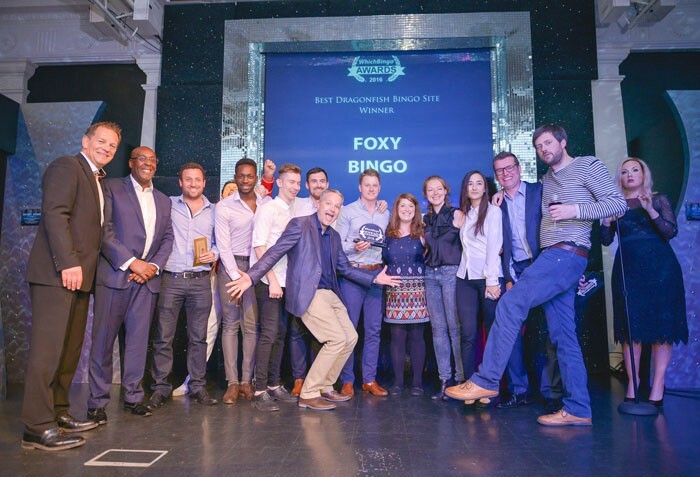 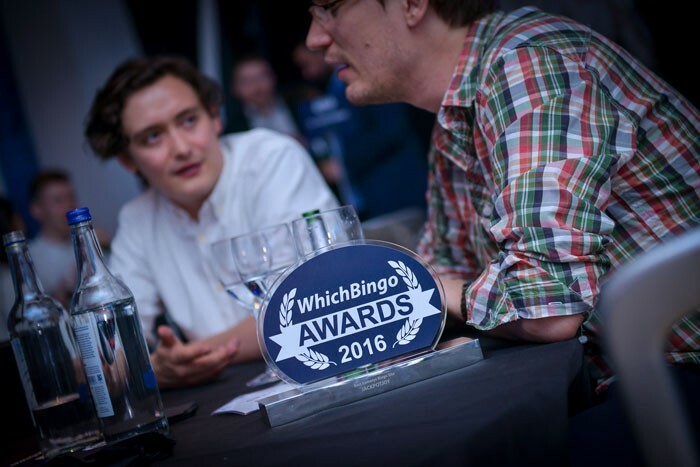 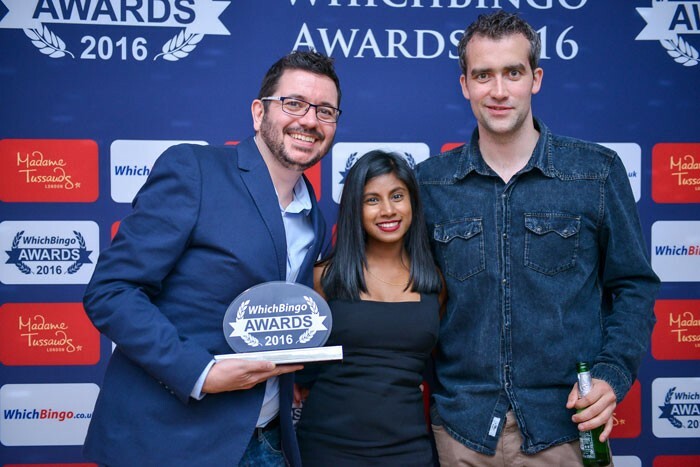 WhichBingo would like to give a special thank you to all of the judges, players and brands who got involved in this year’s voting process.